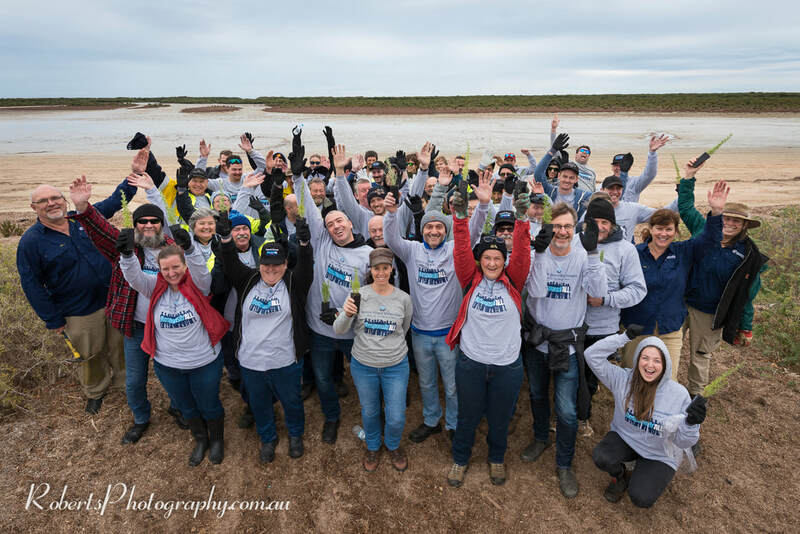 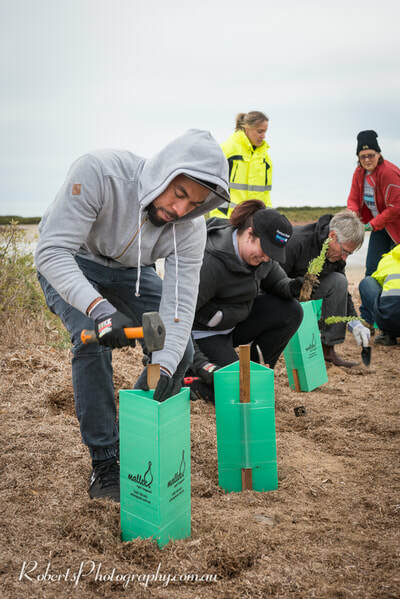 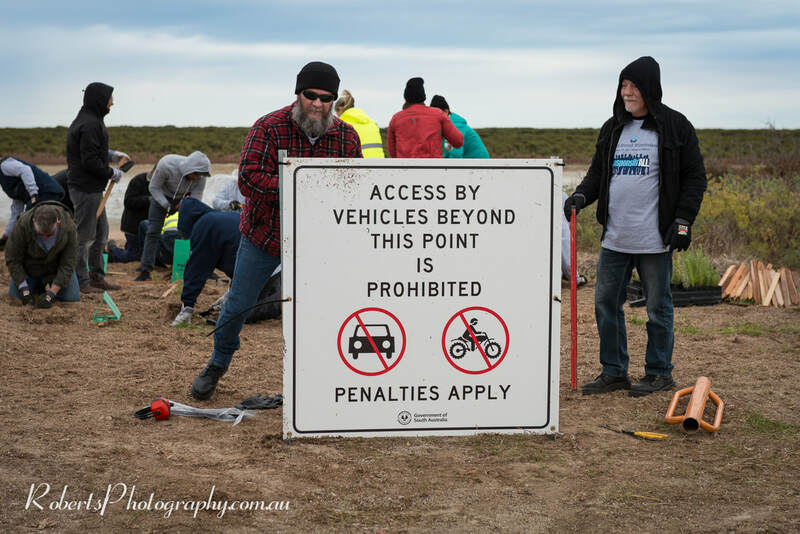 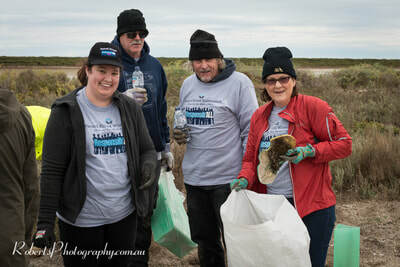 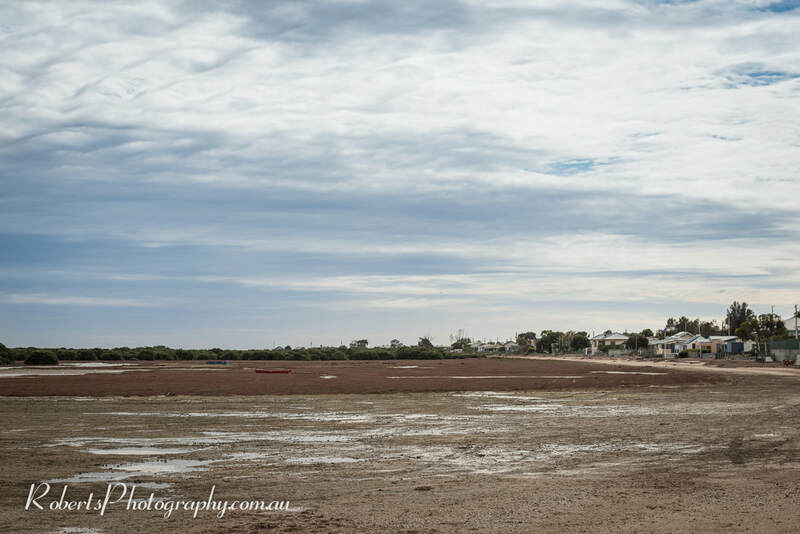 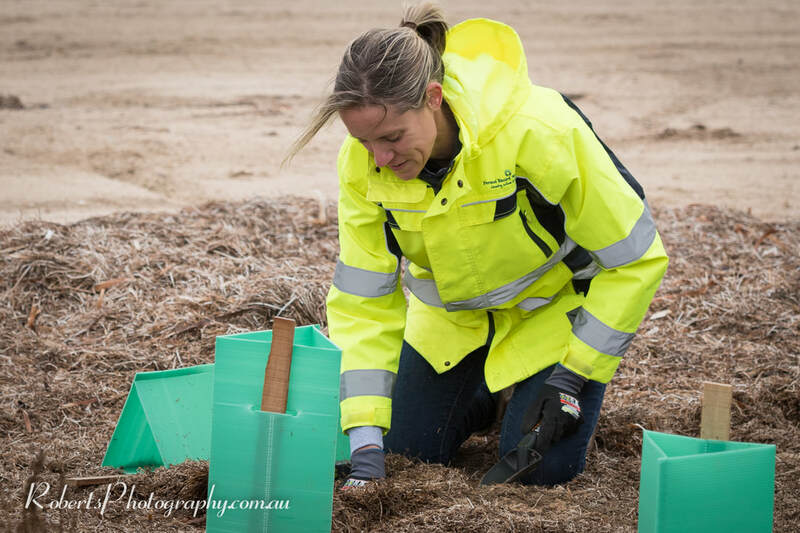 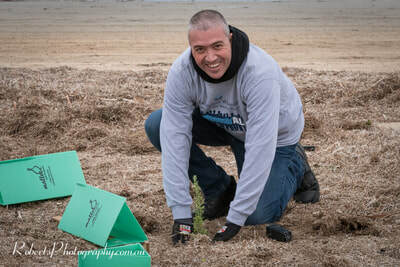 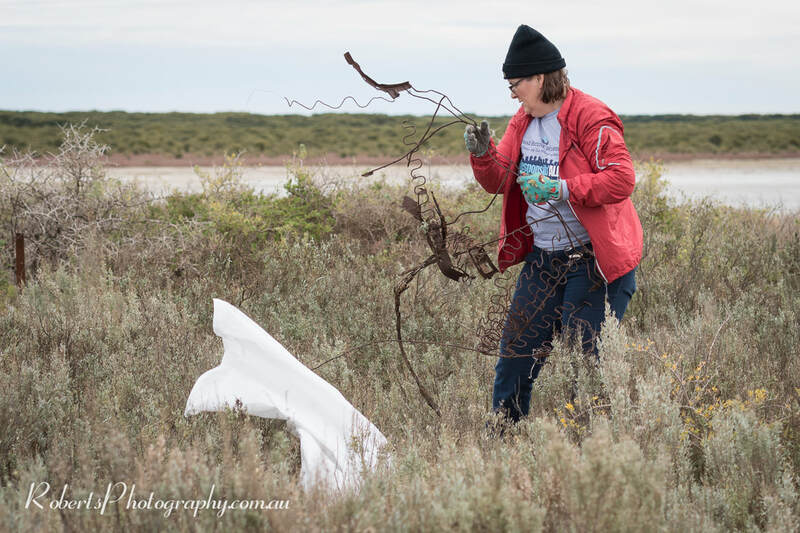 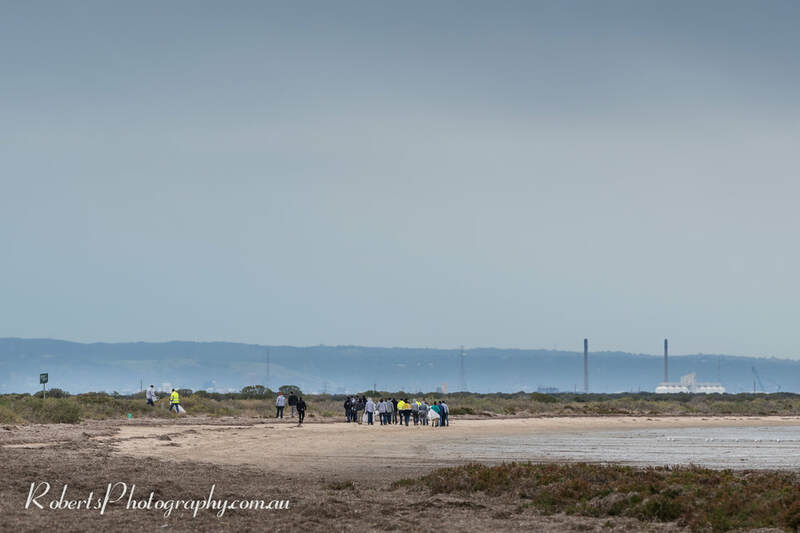 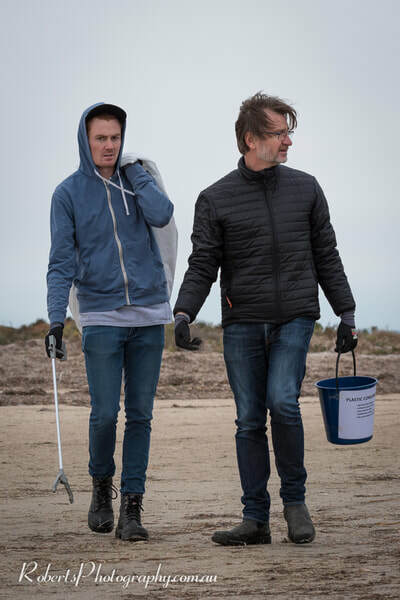 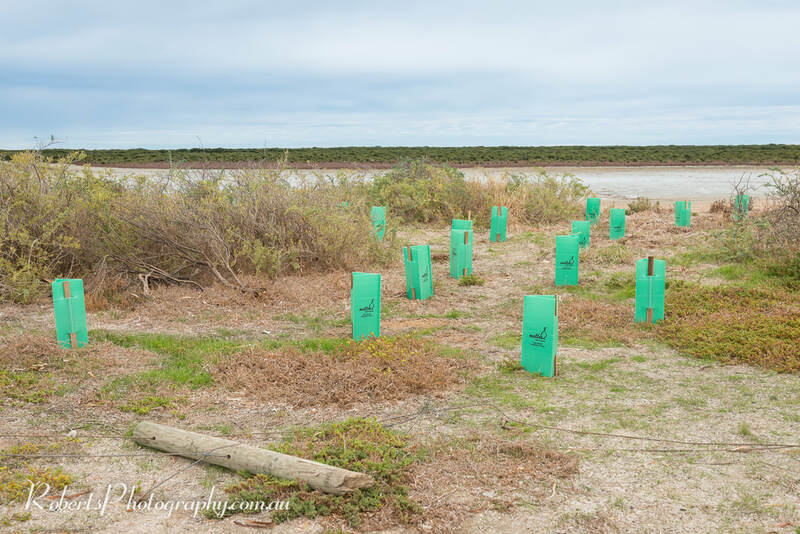 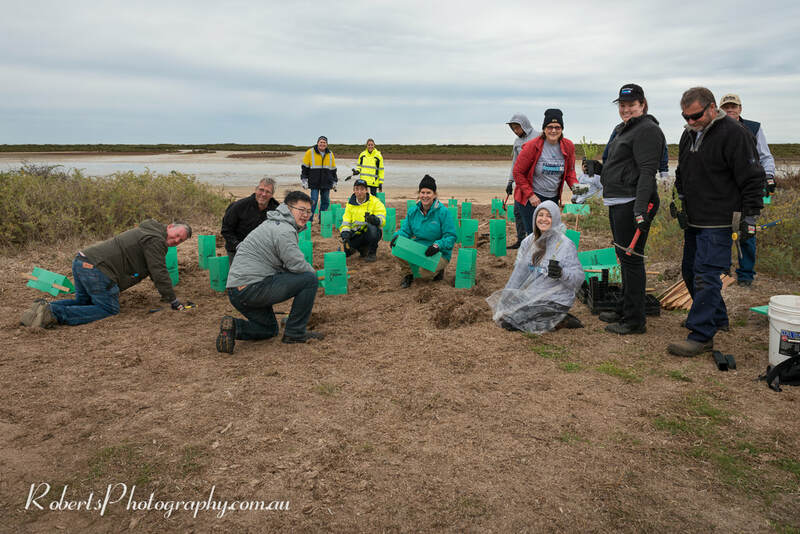 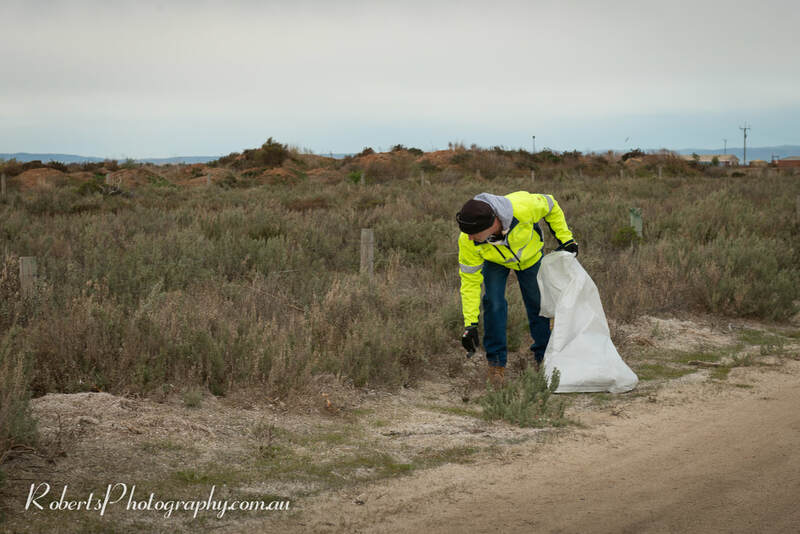 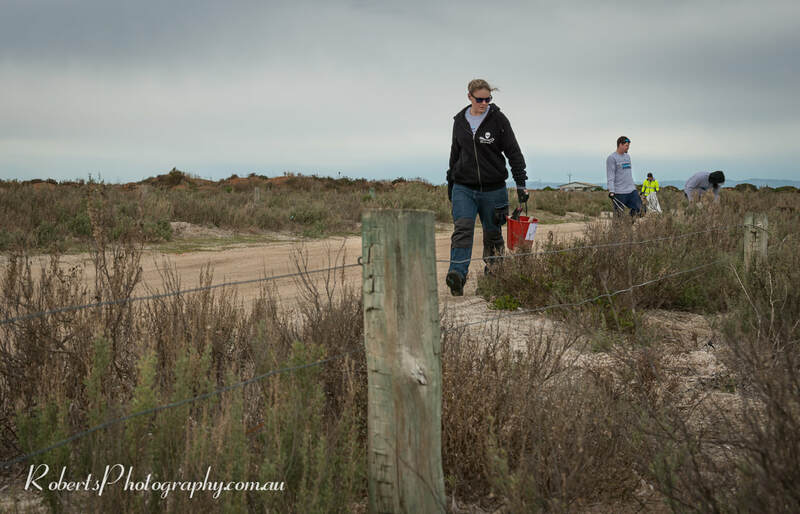 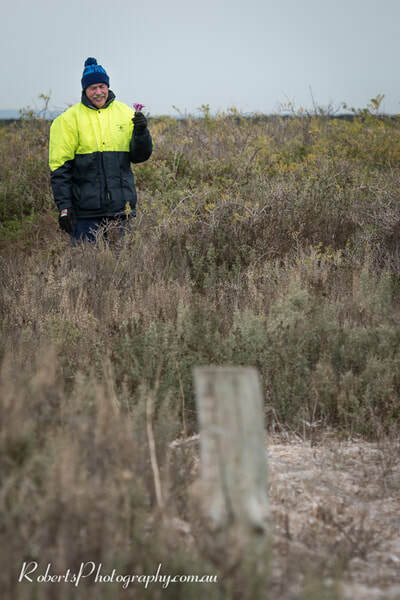 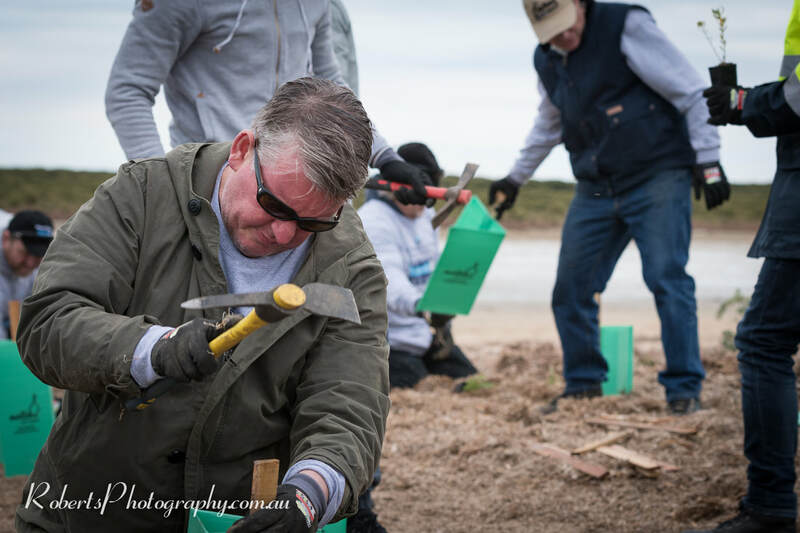 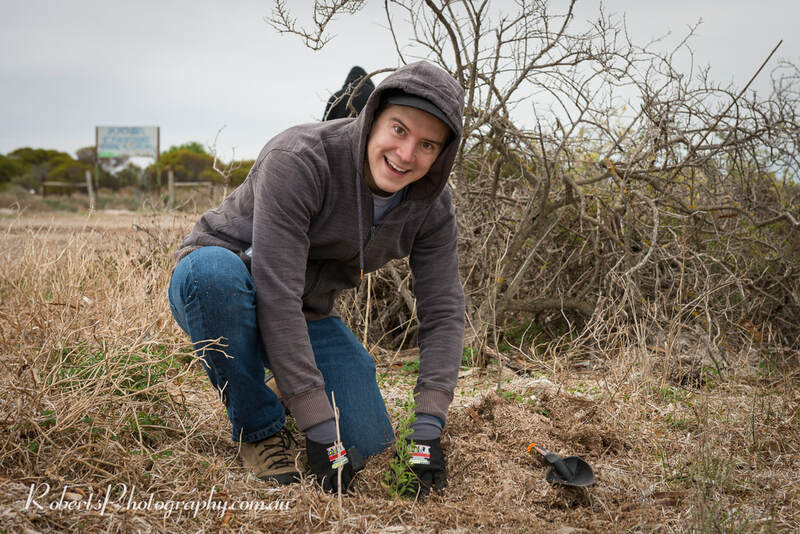 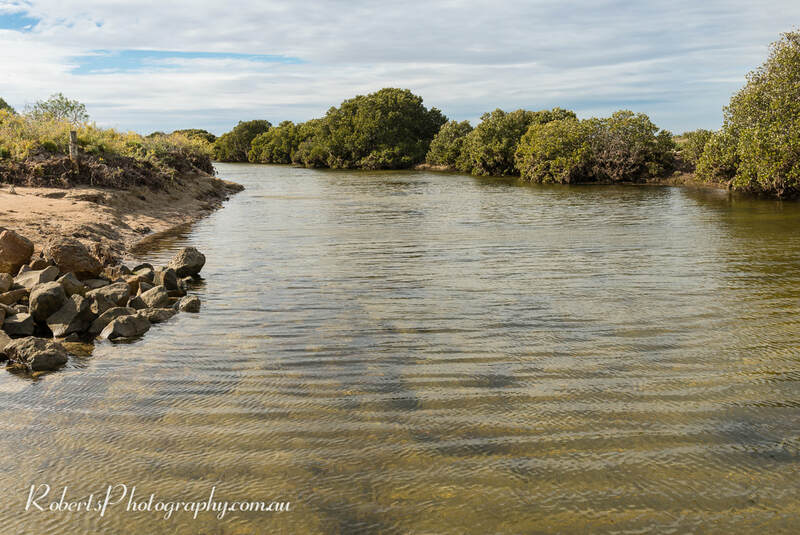 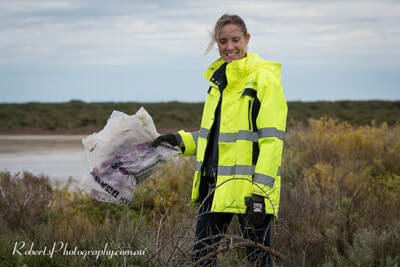 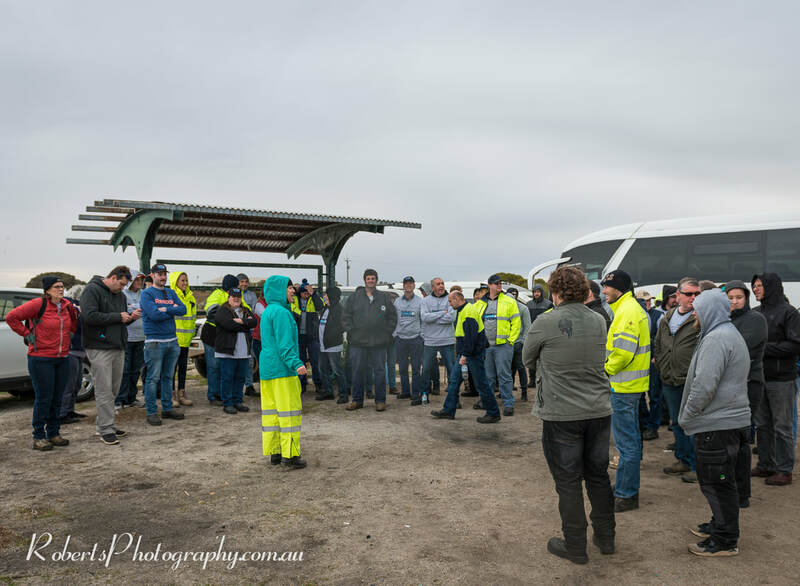 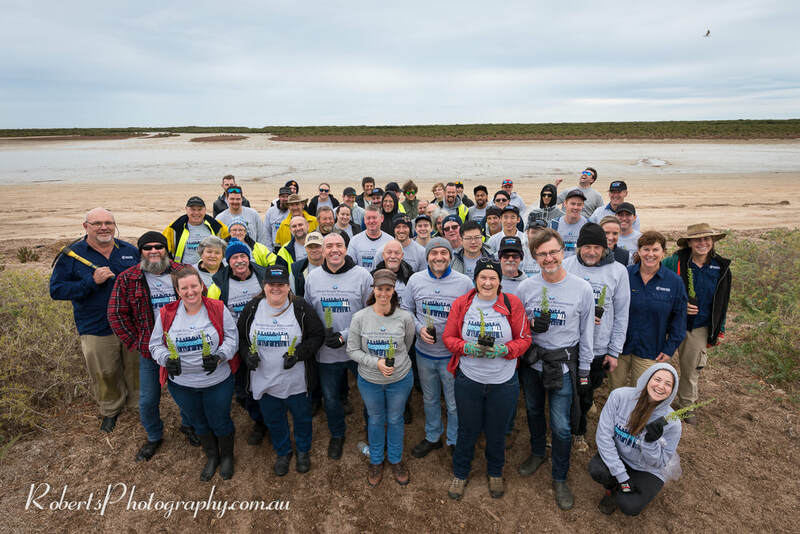 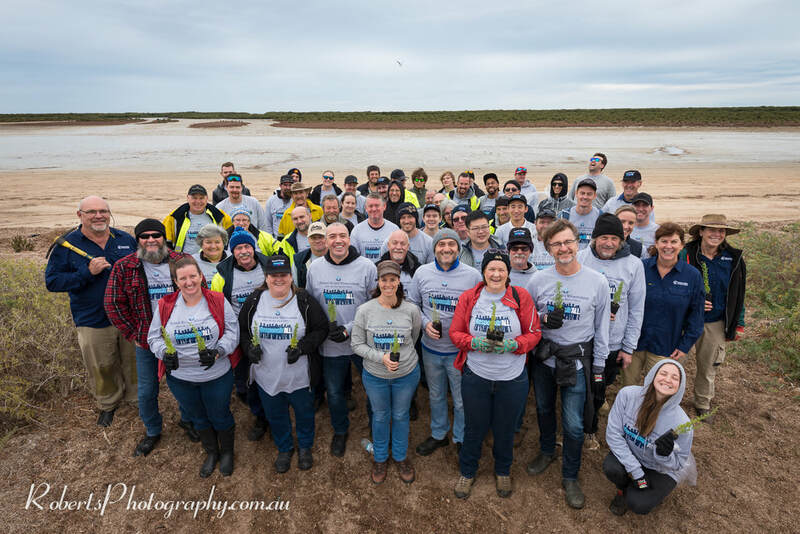 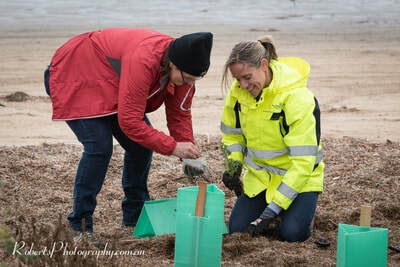 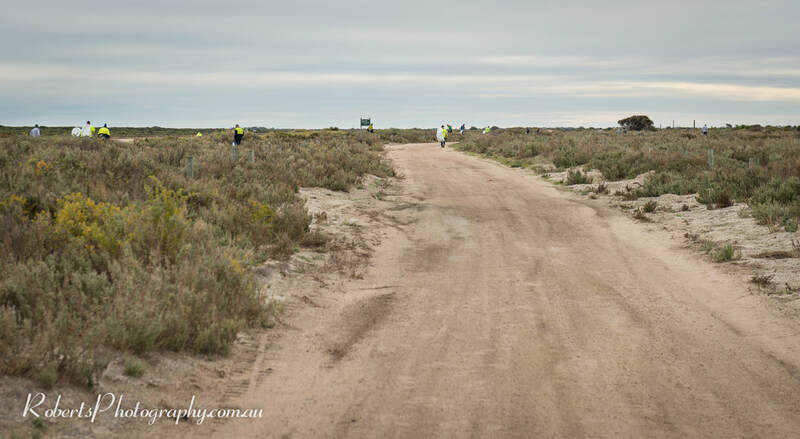 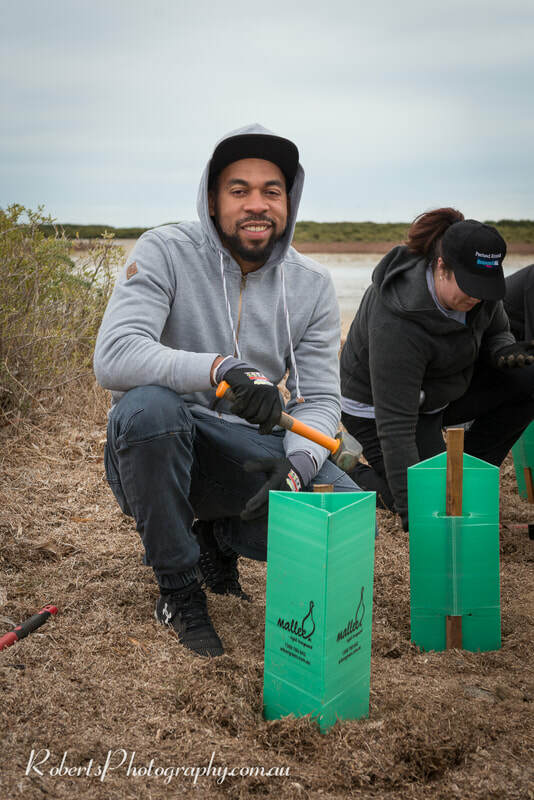 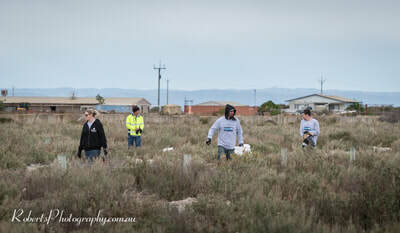 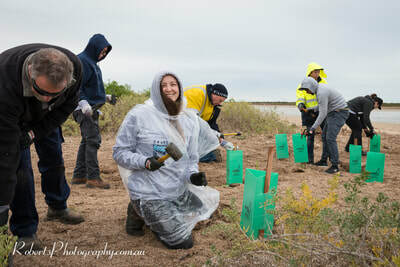 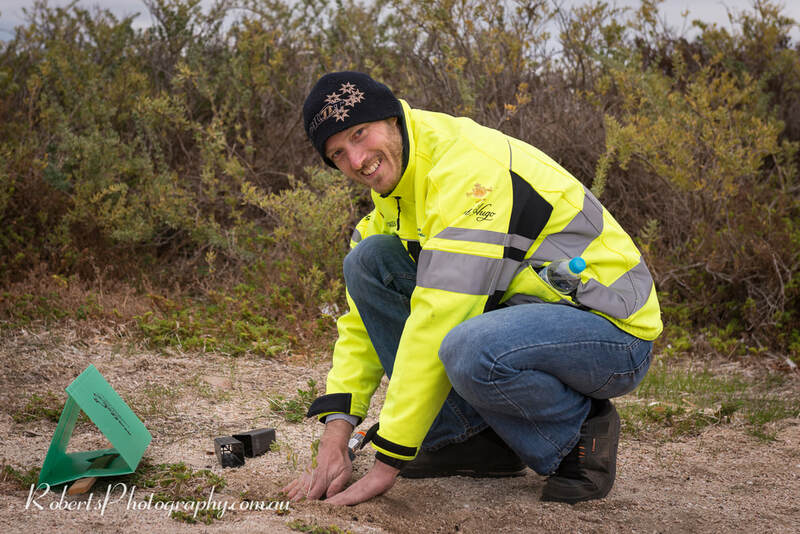 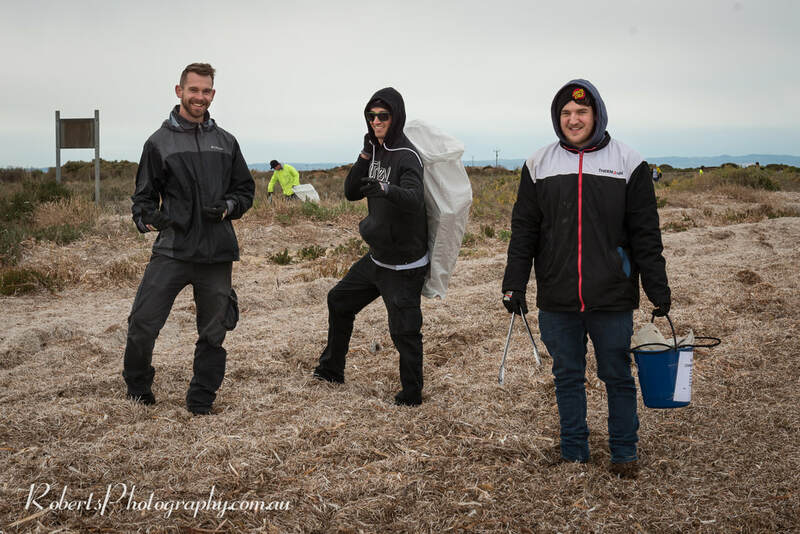 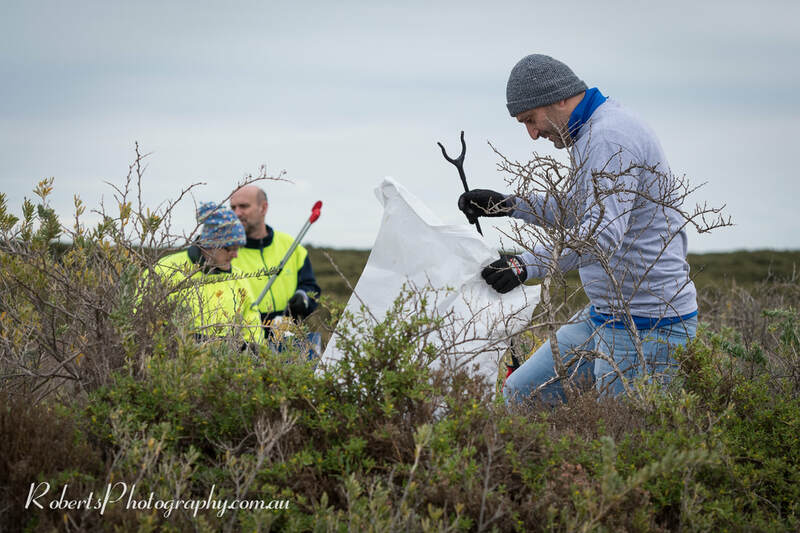 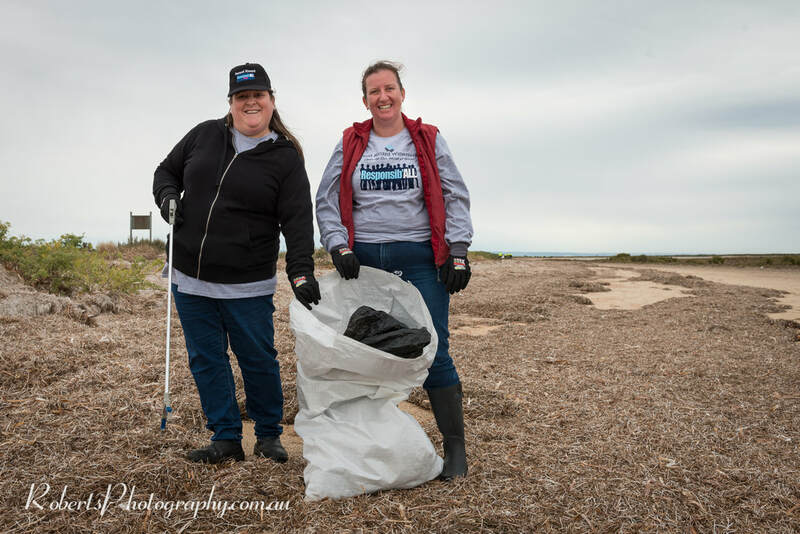 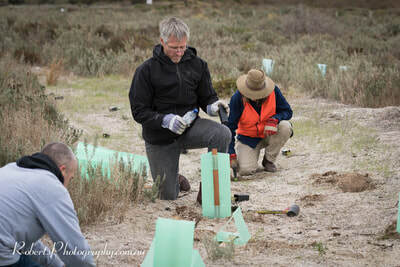 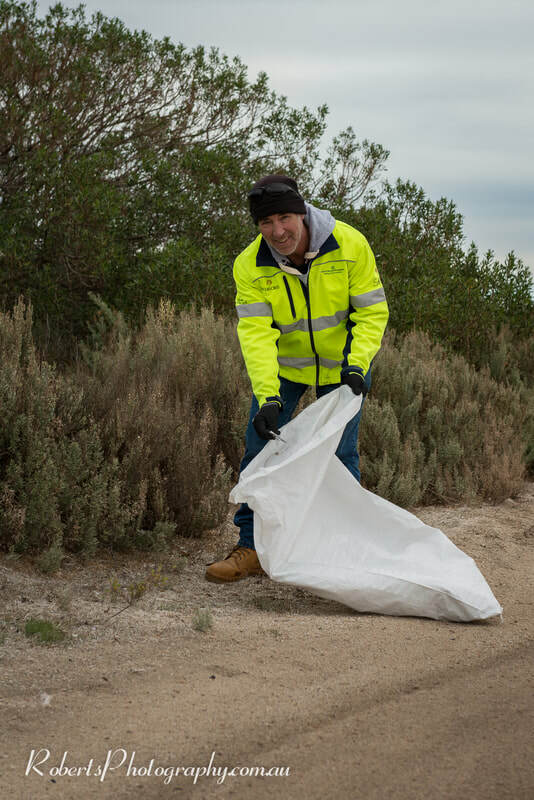 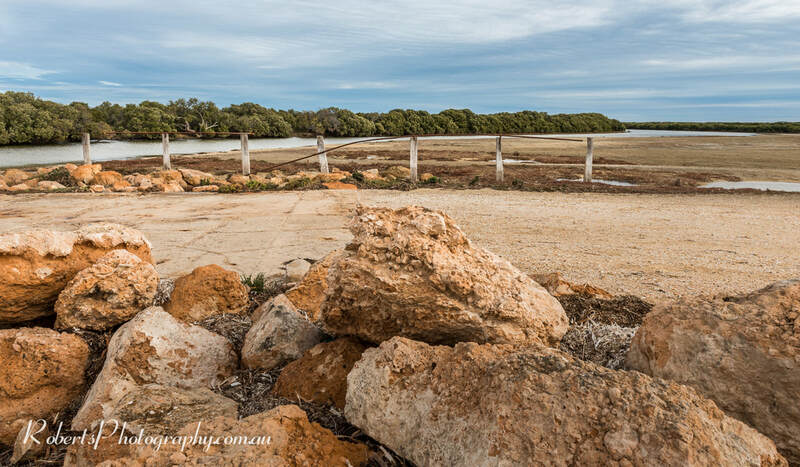 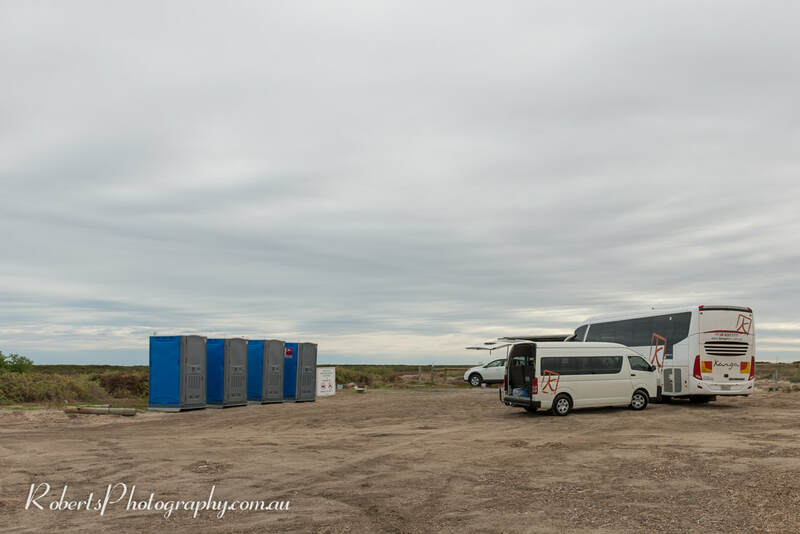 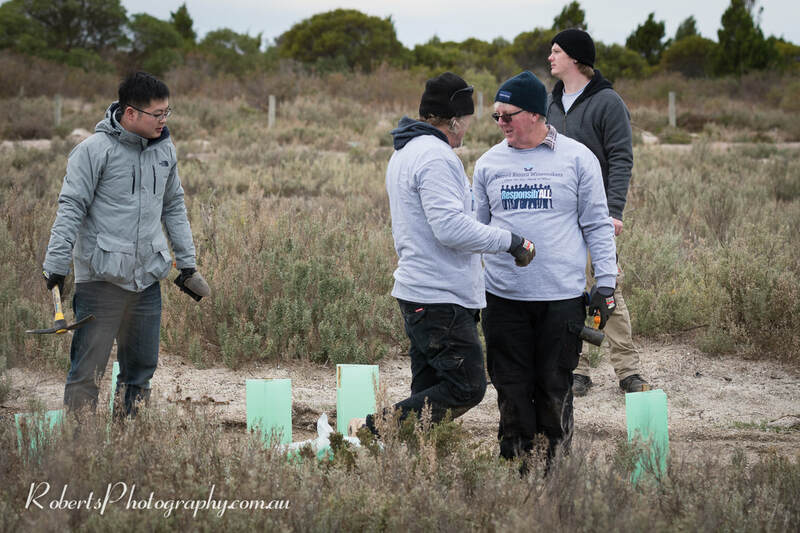 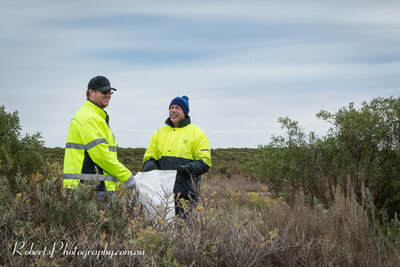 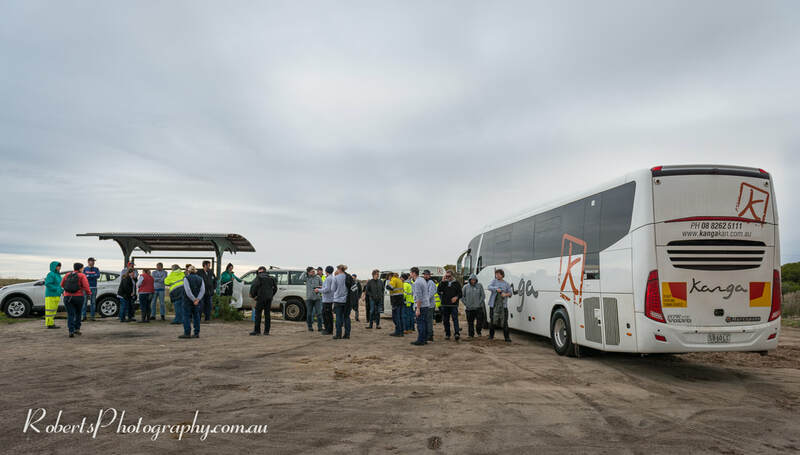 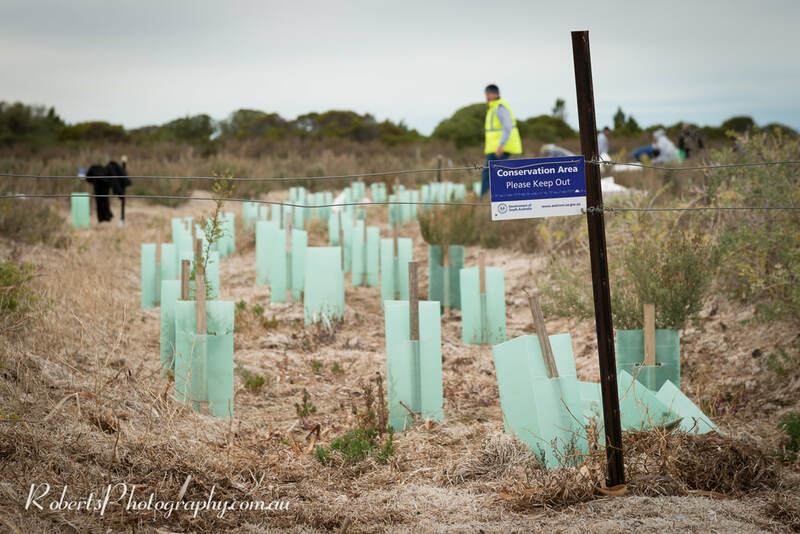 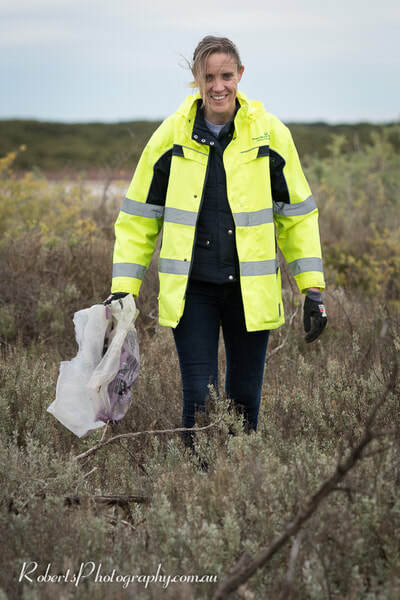 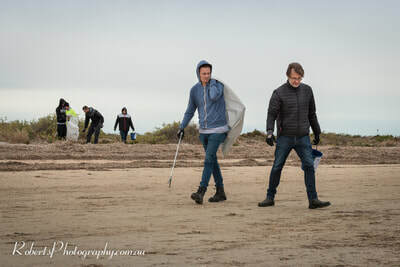 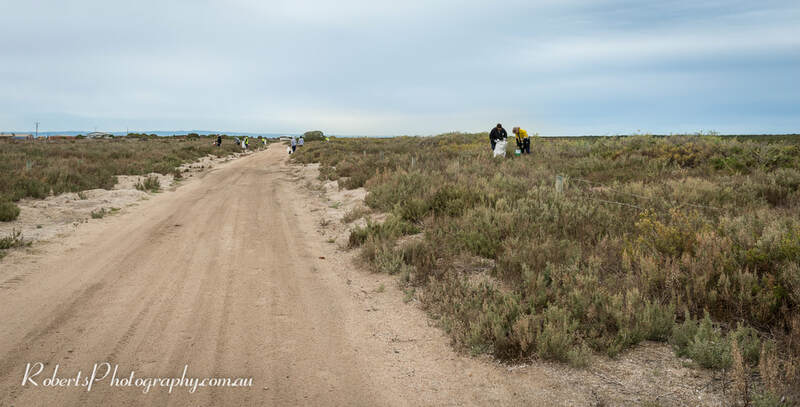 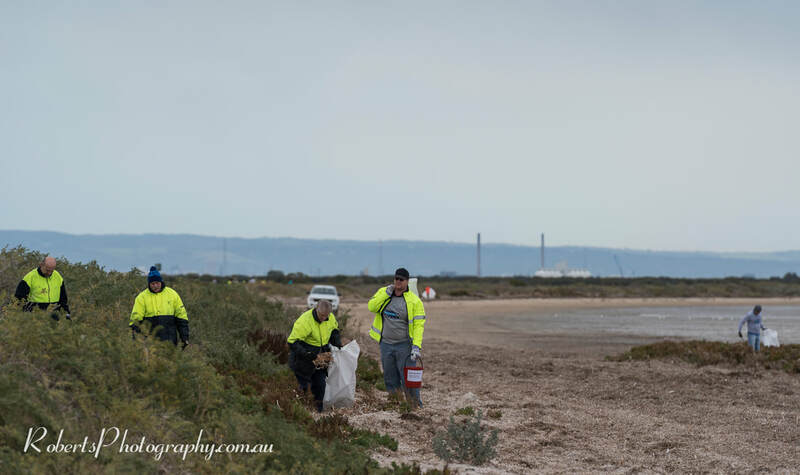 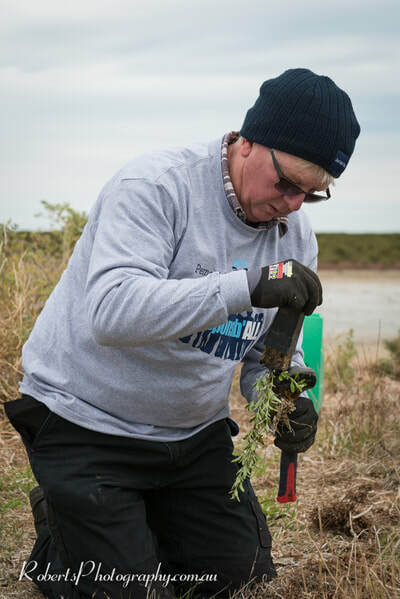 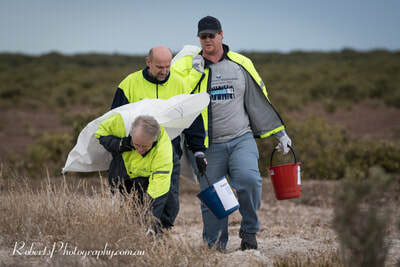 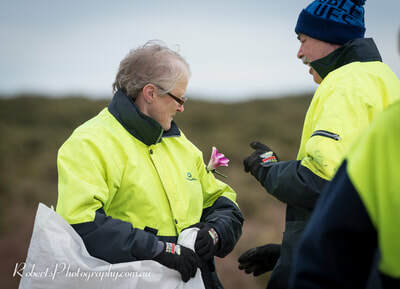 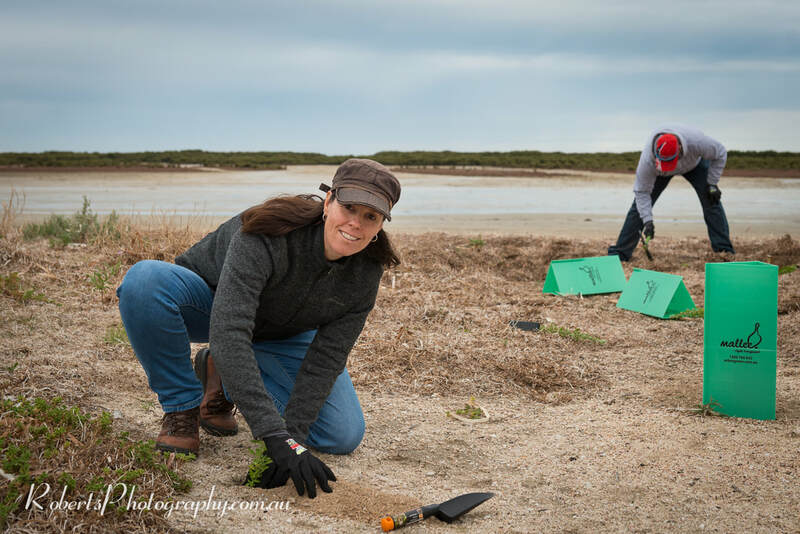 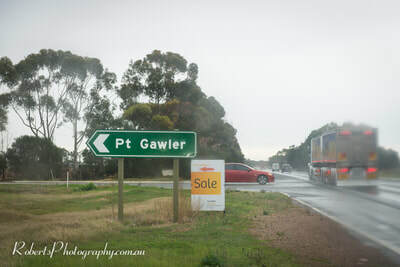 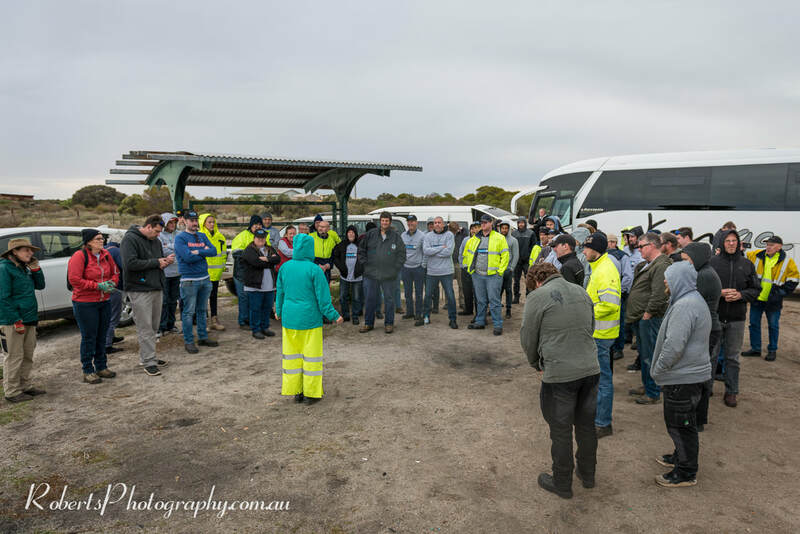 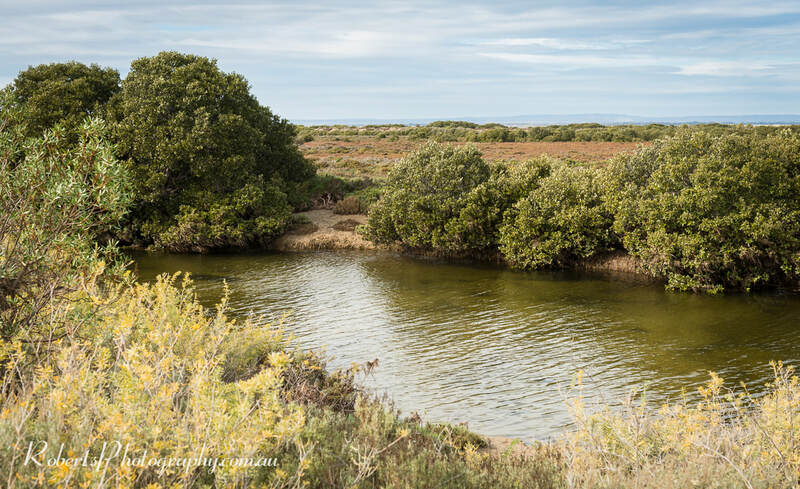 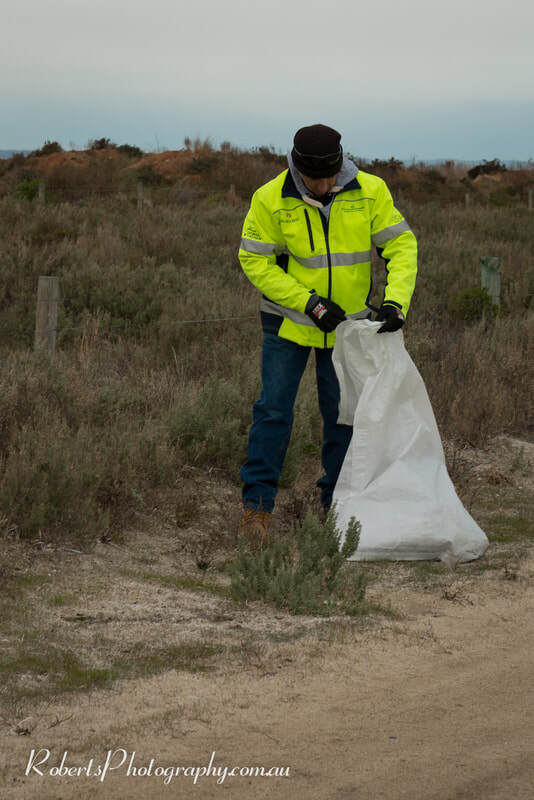 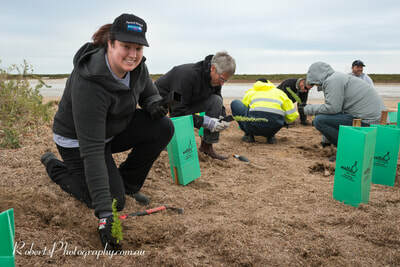 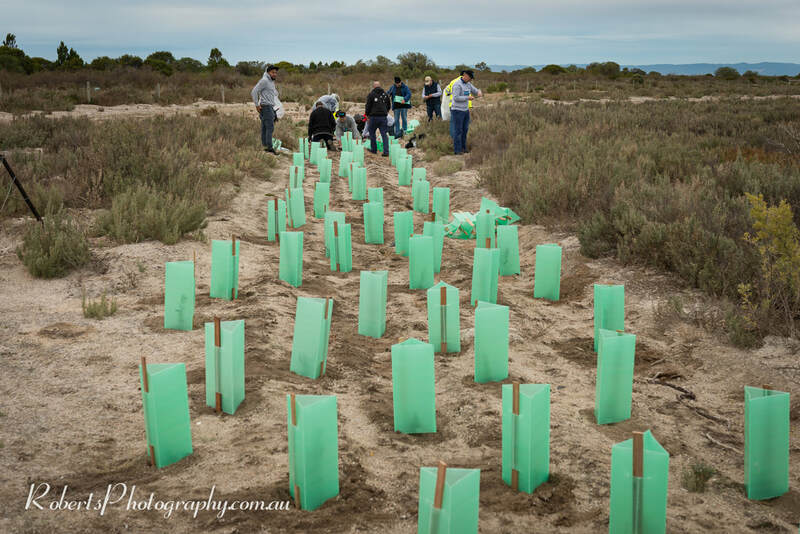 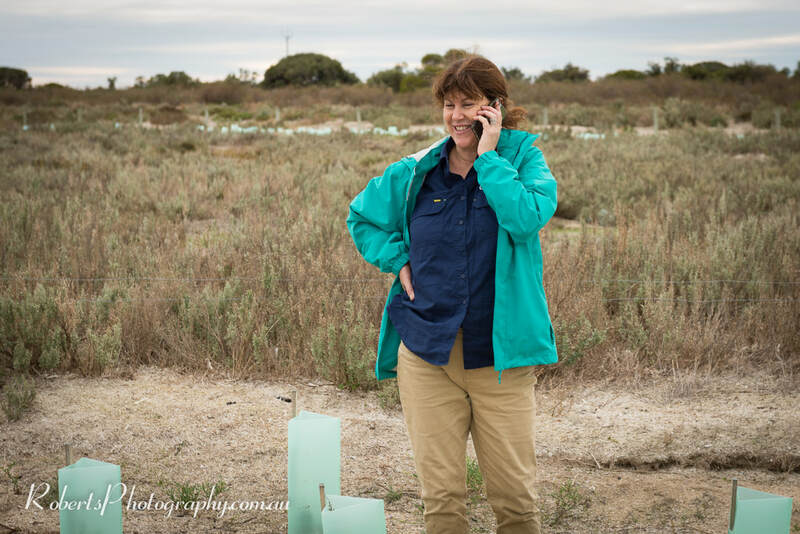 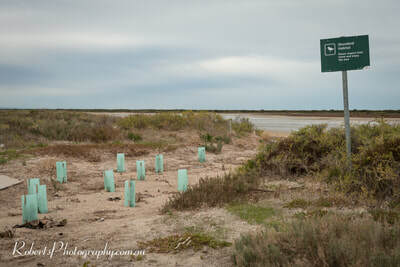 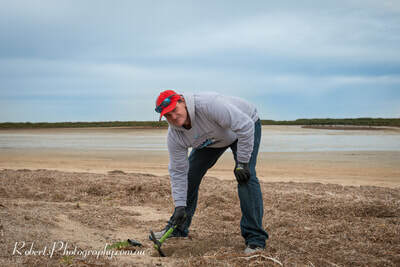 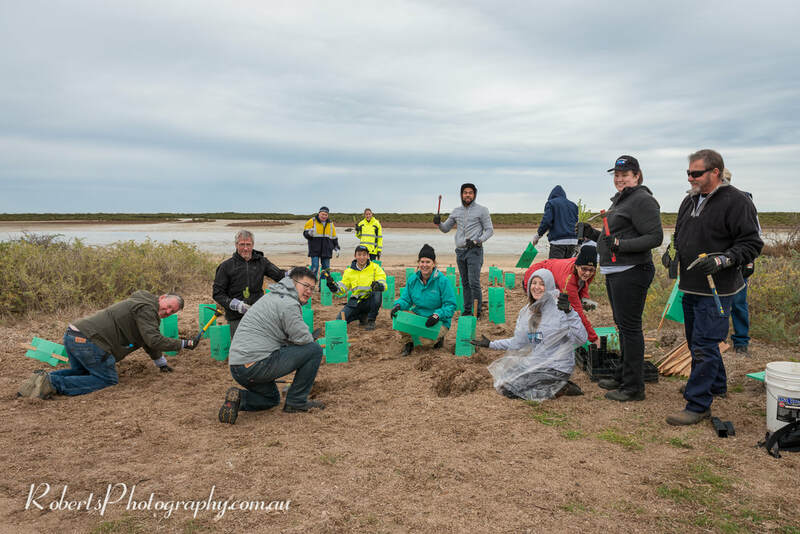 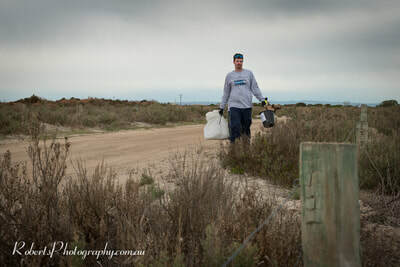 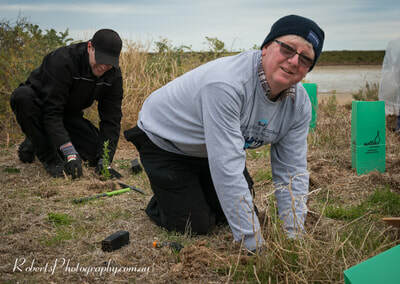 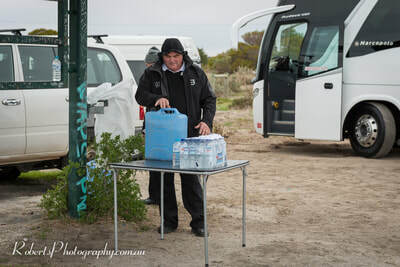 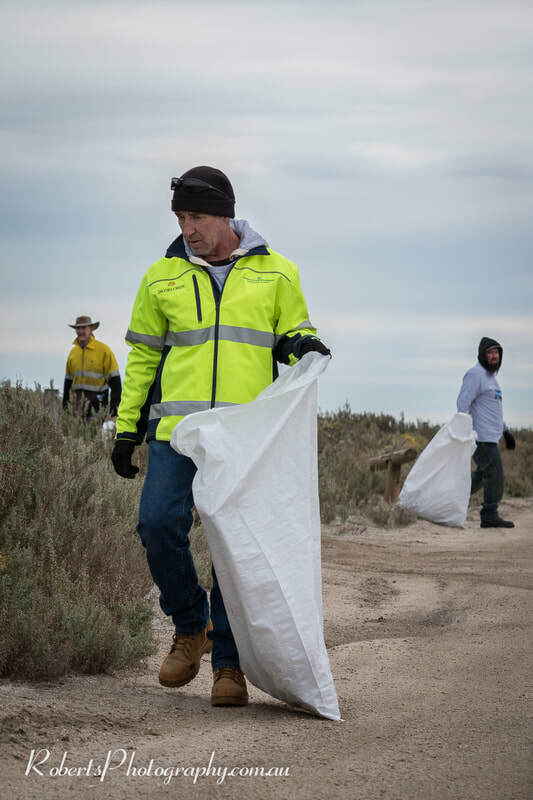 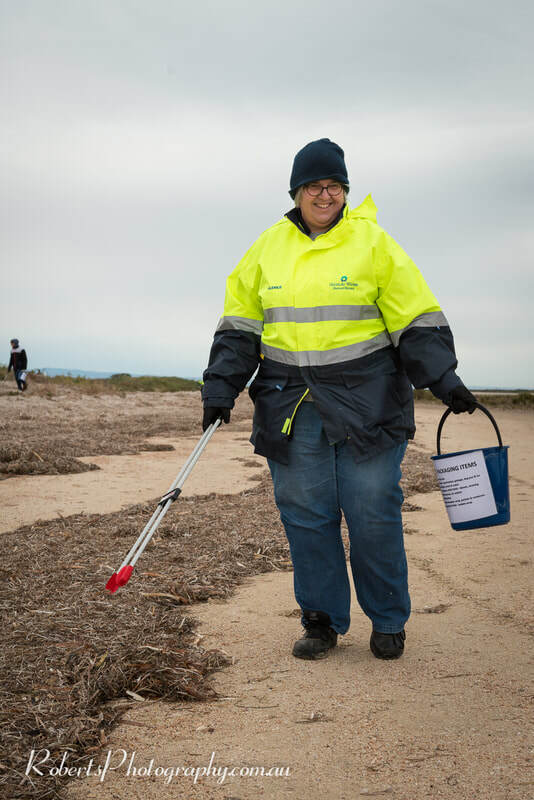 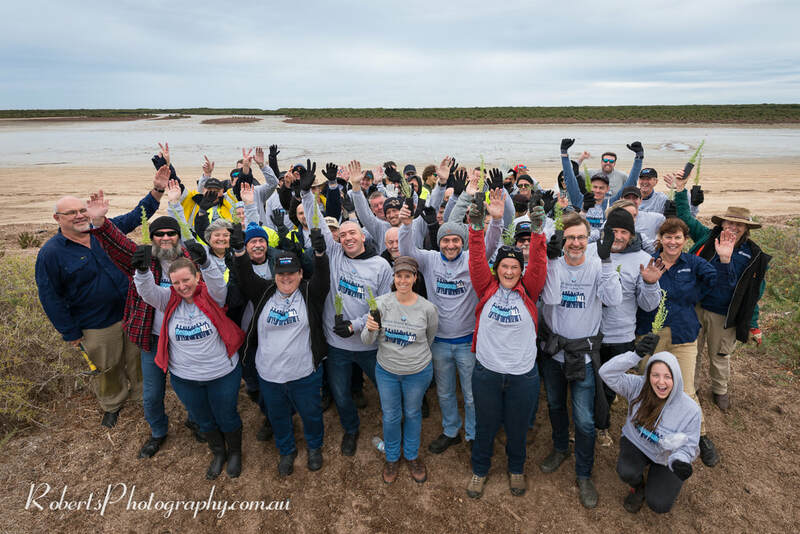 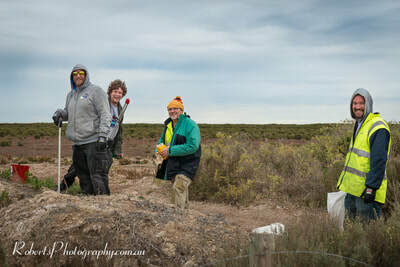 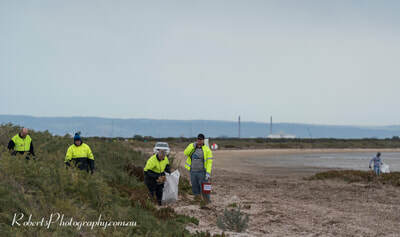 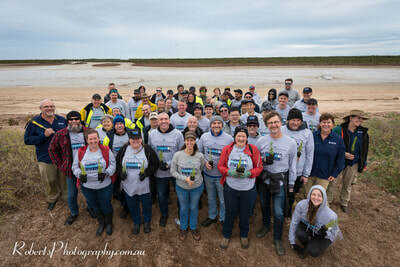 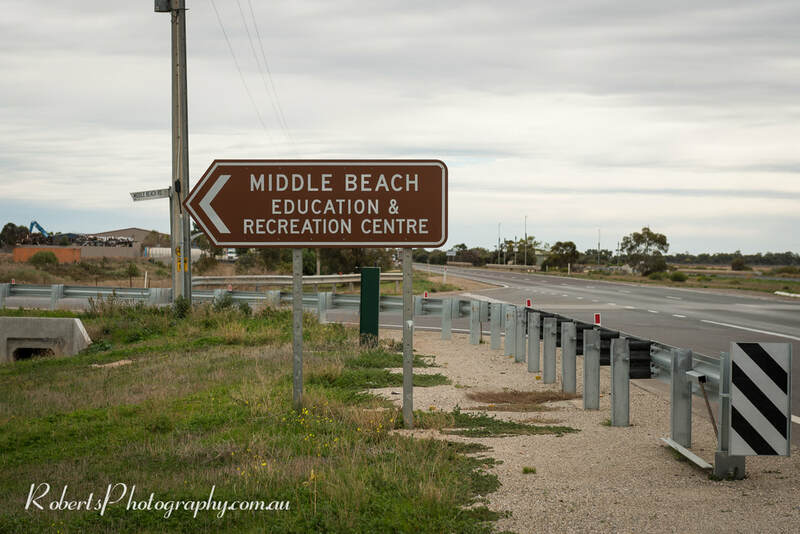 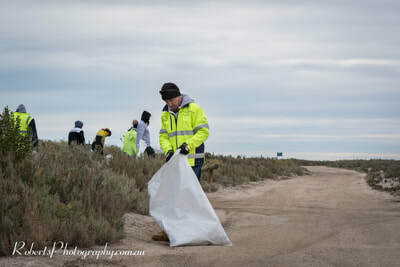 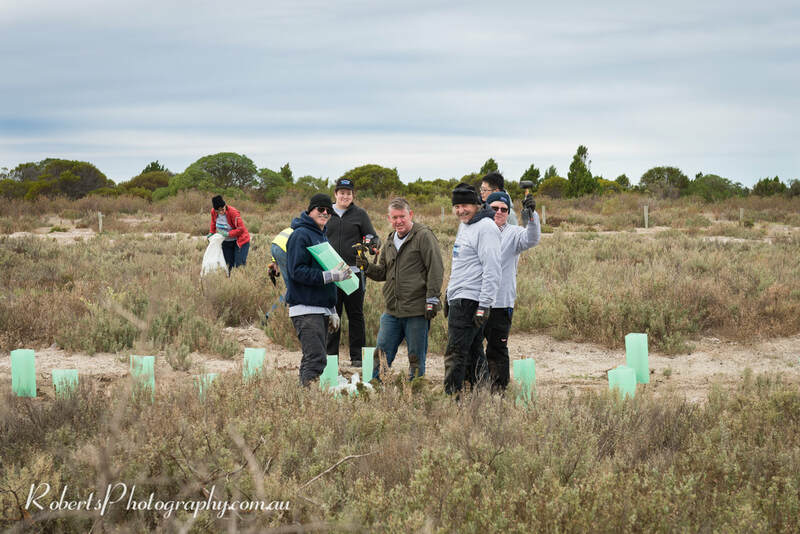 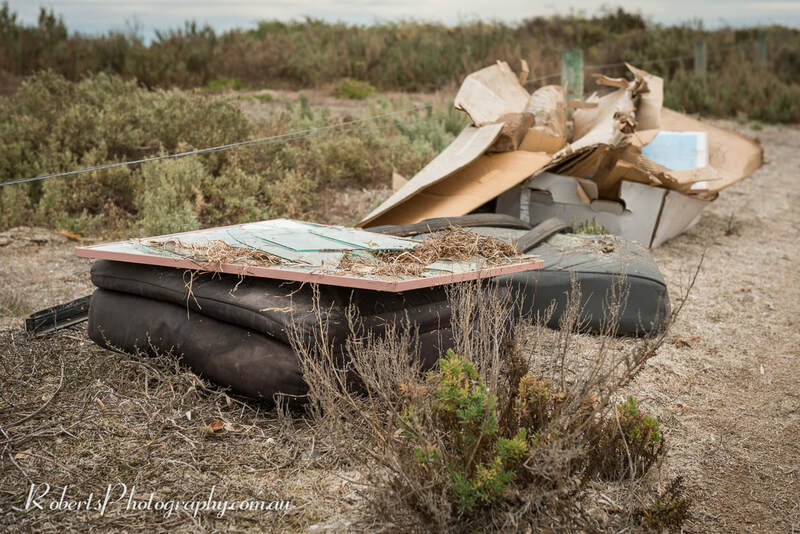 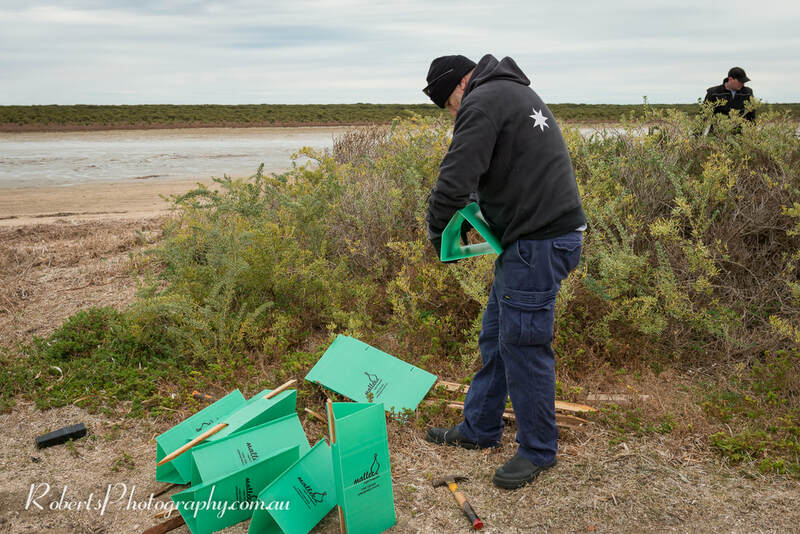 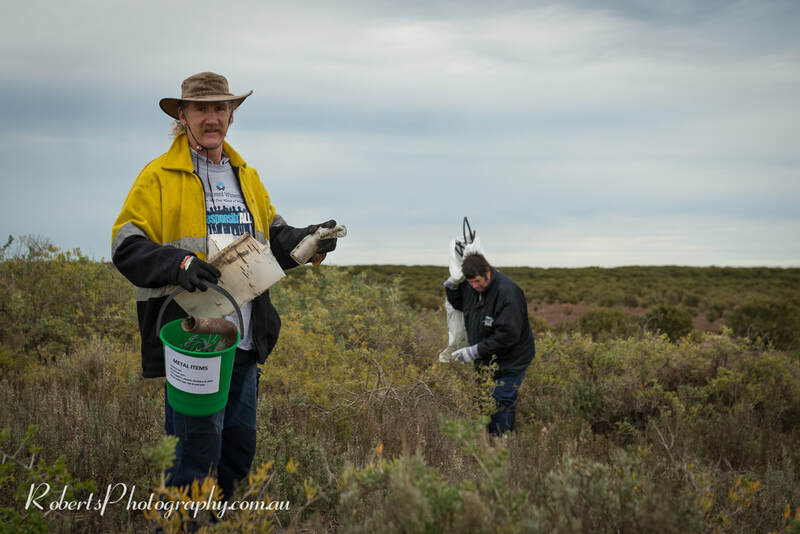 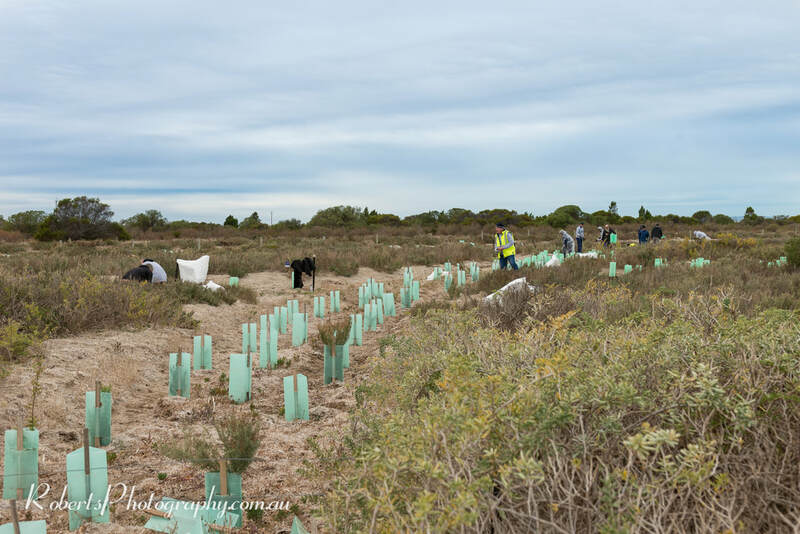 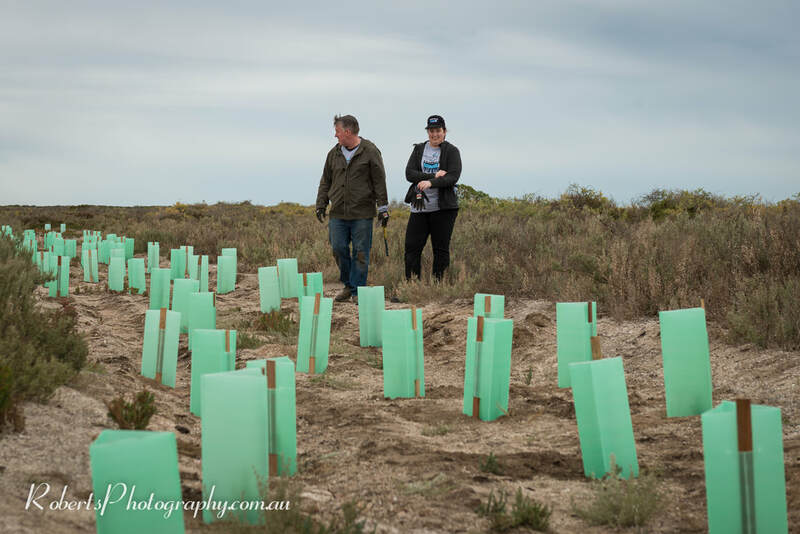 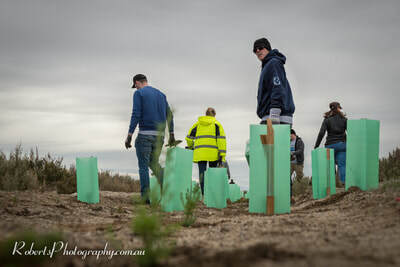 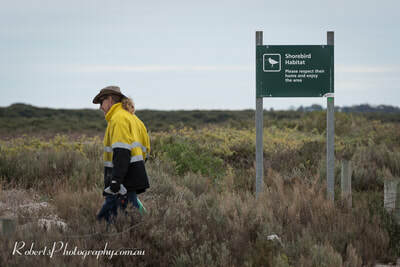 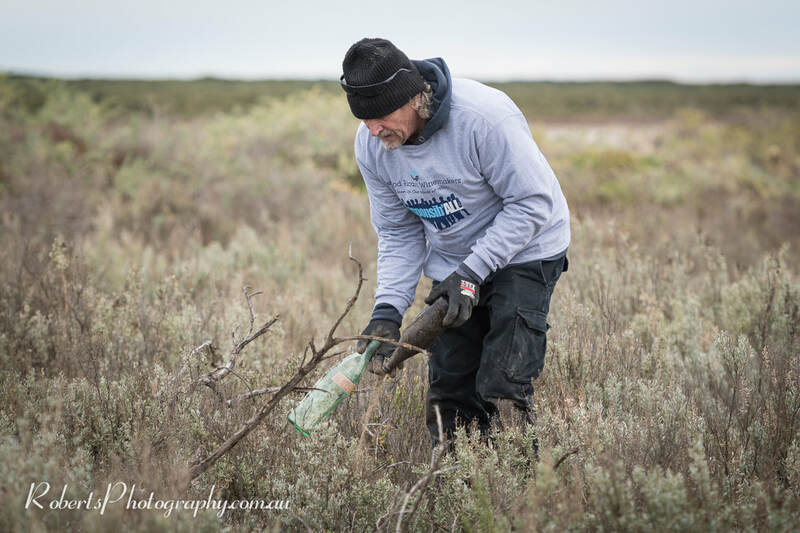 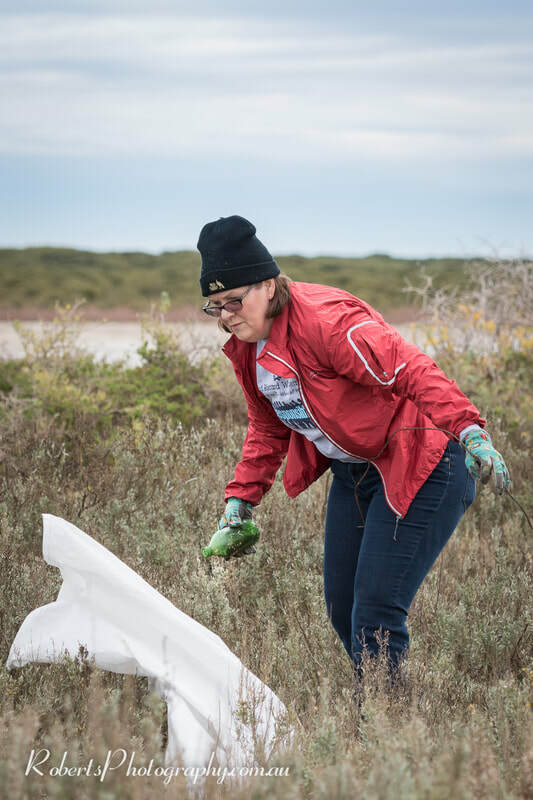 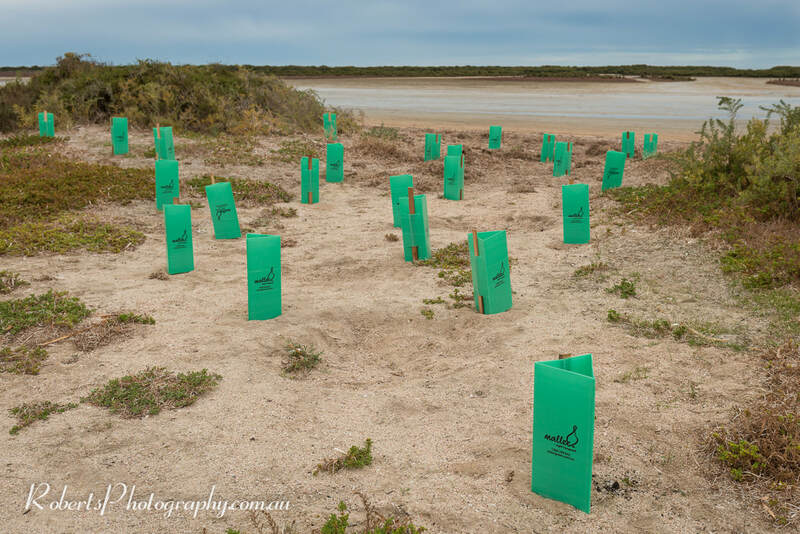 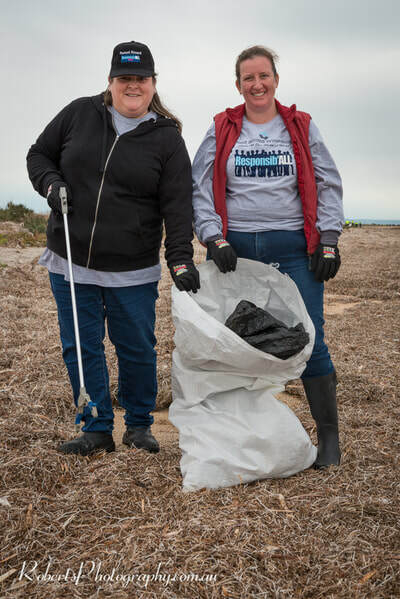 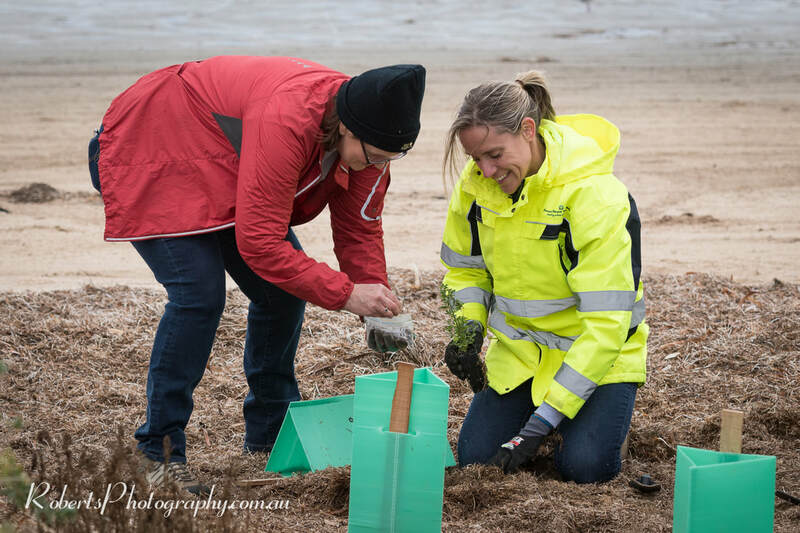 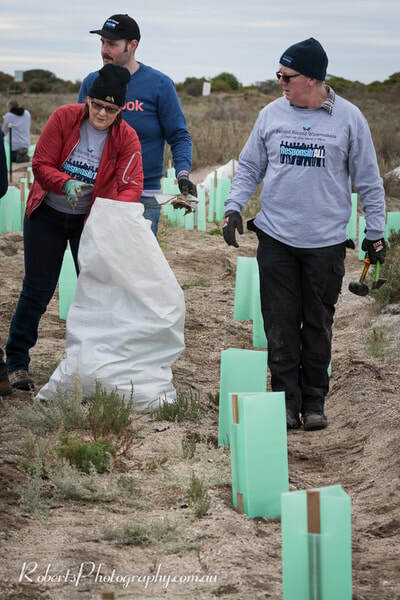 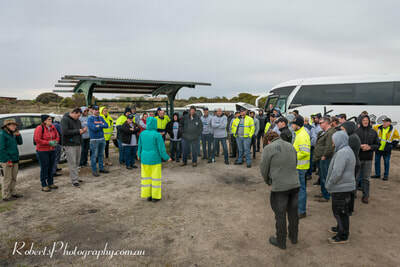 Adelaide Event Photography from Pernod Ricard Winemakers' annual Sustainability & Responsibility Event - Responsib'ALL Day 2018 at Port Gawler, South Australia, on June 7th, 2018. 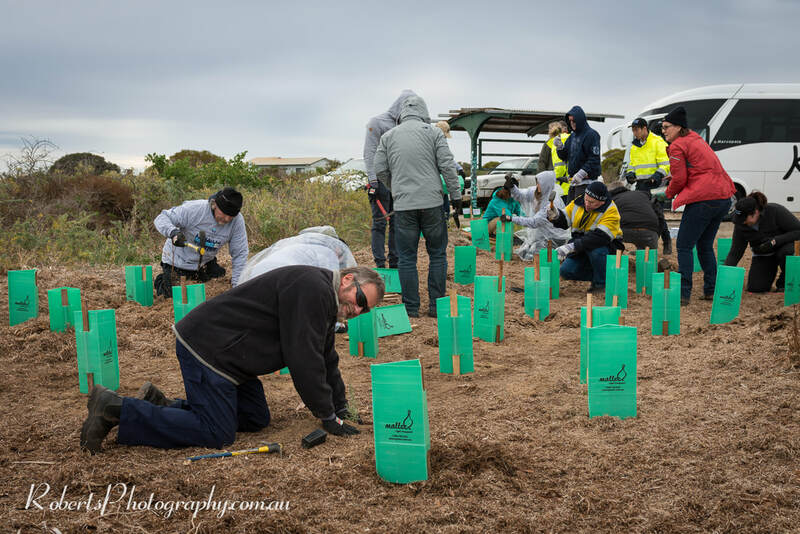 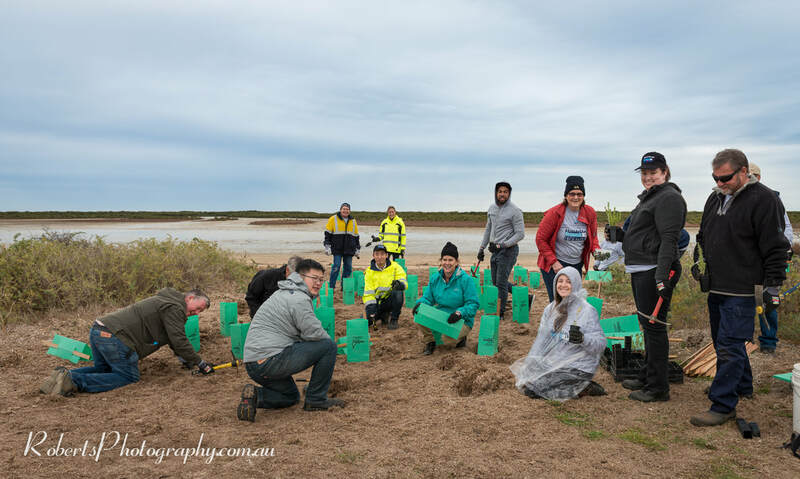 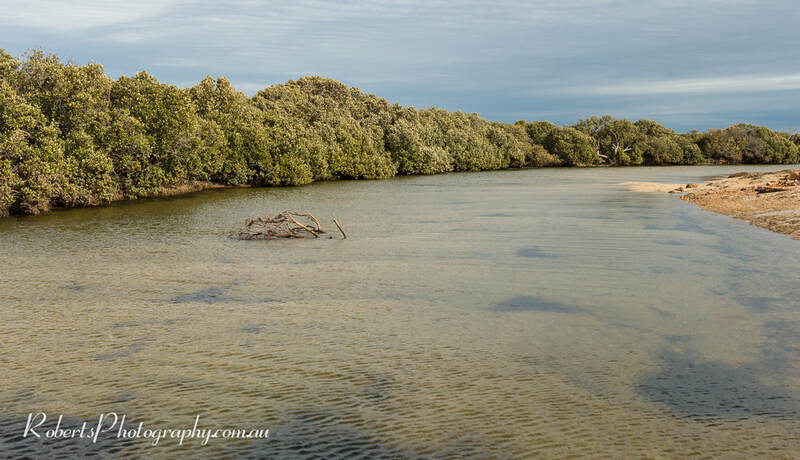 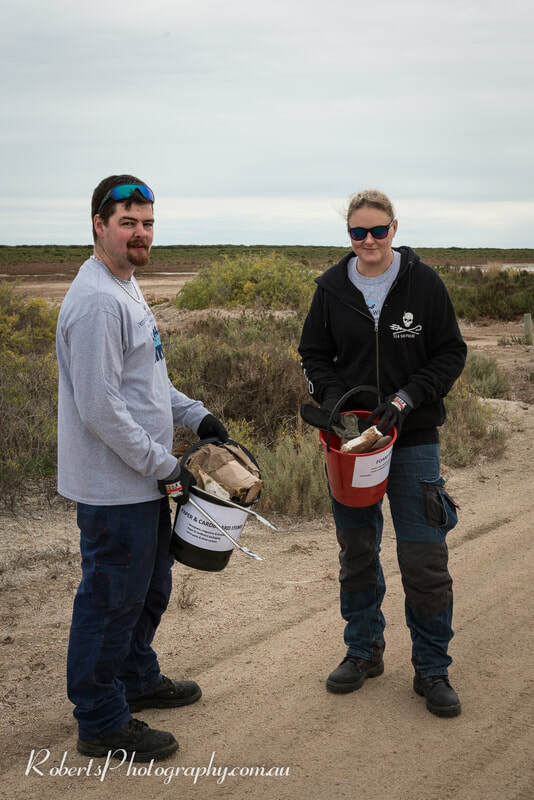 200 team members supported the restoration of Cattai National Park​ in the Hawkesbury Region, alongside charity partner Conservation Volunteers Australia. 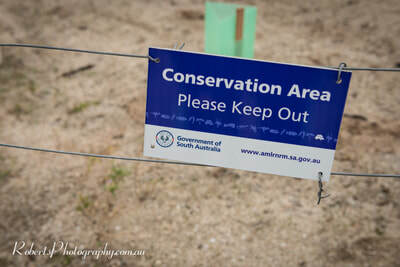 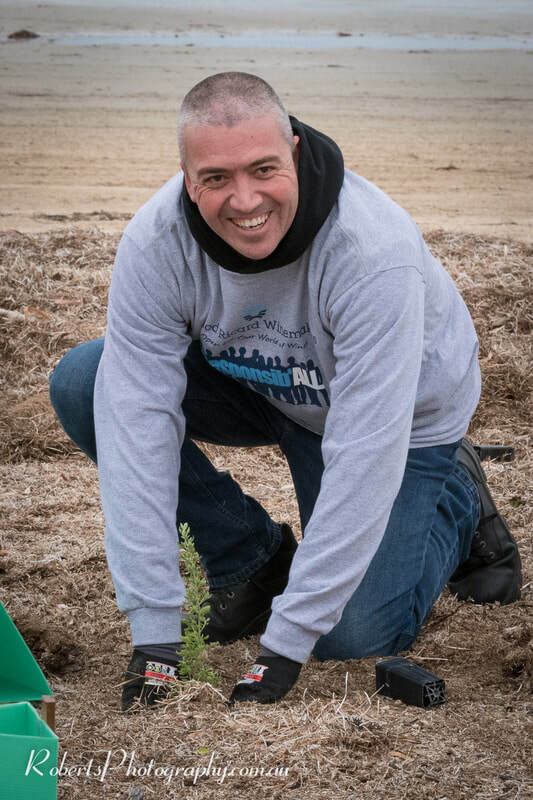 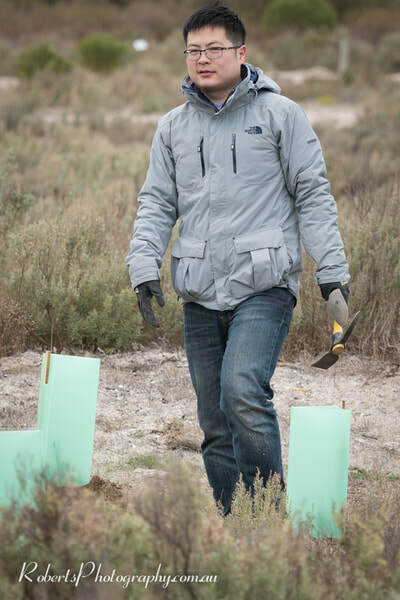 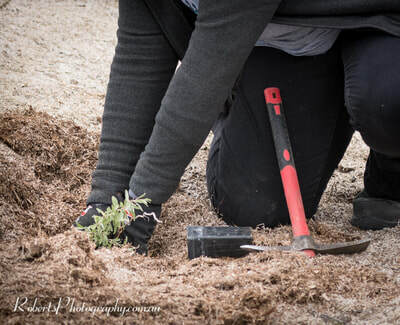 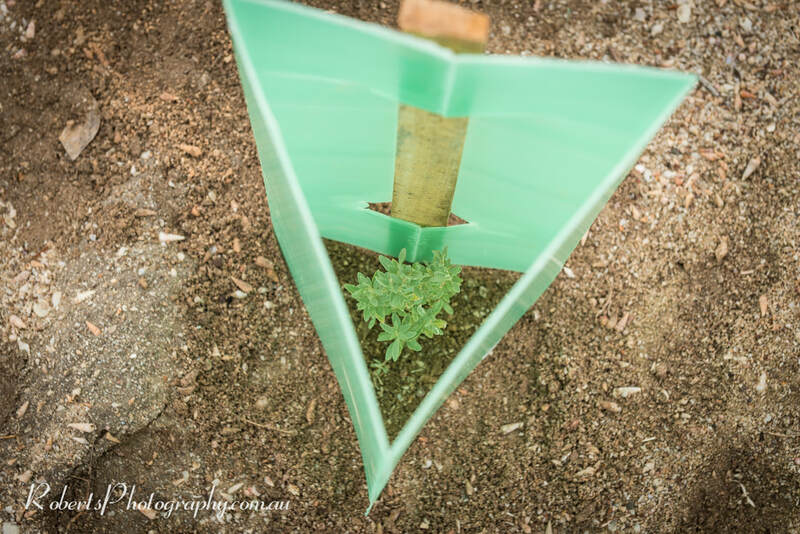 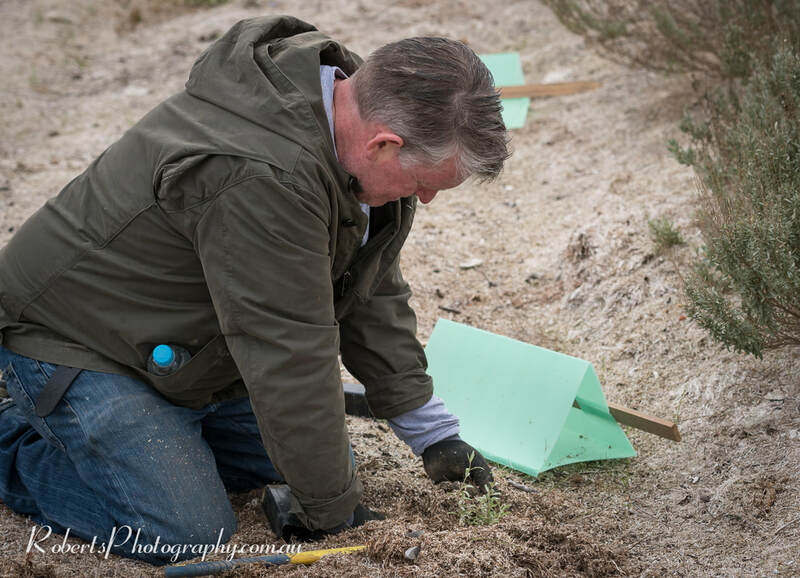 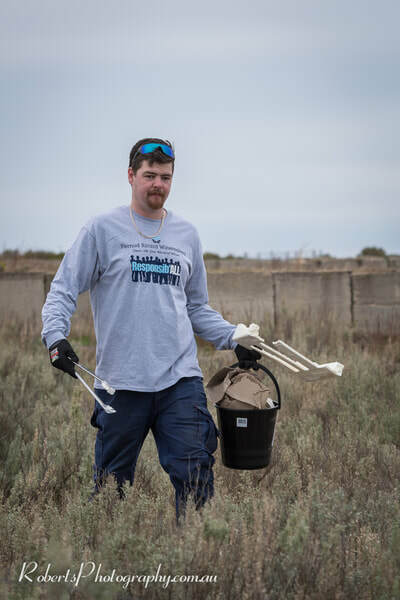 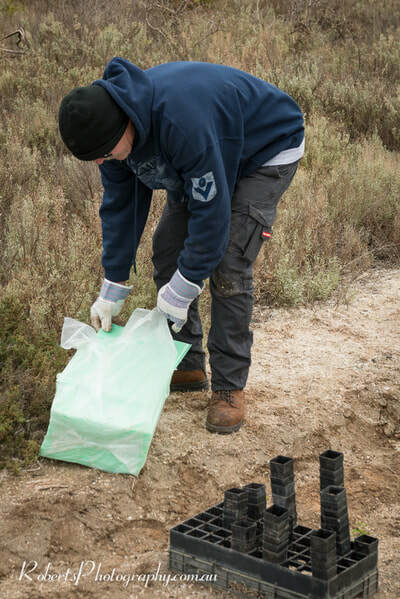 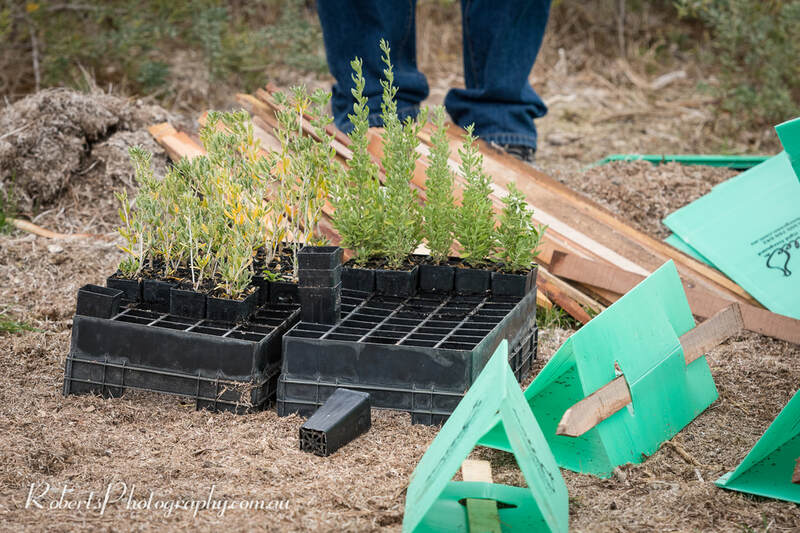 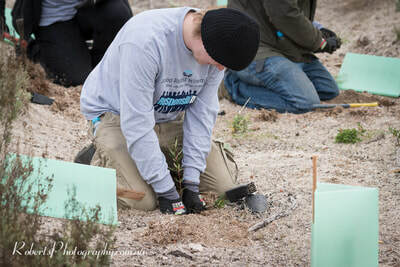 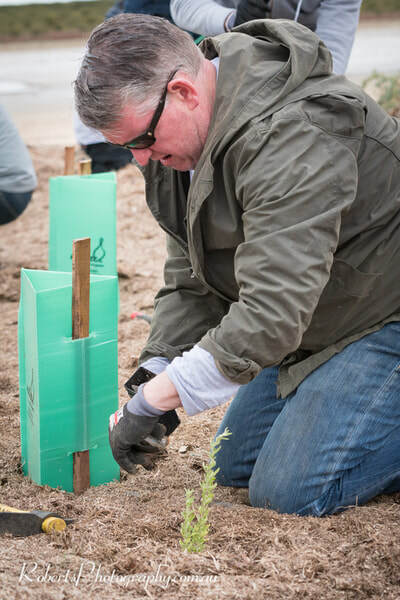 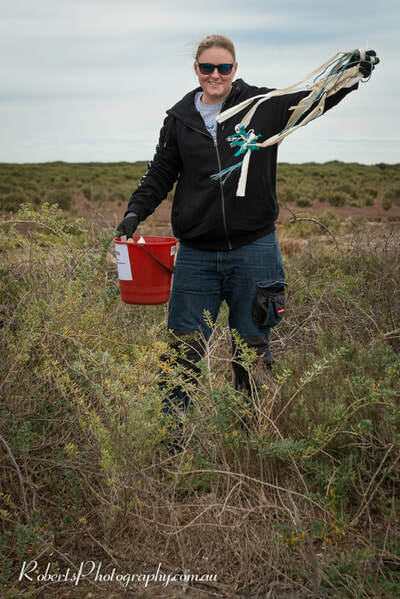 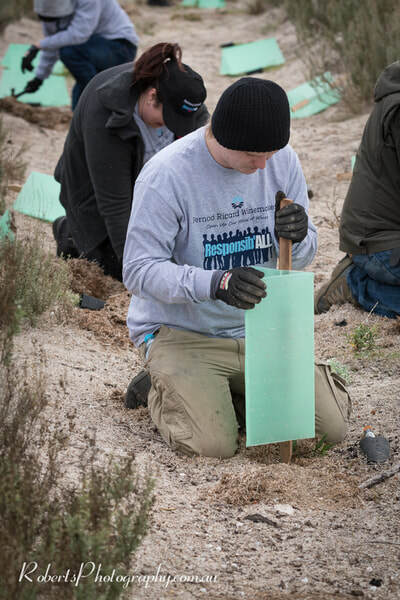 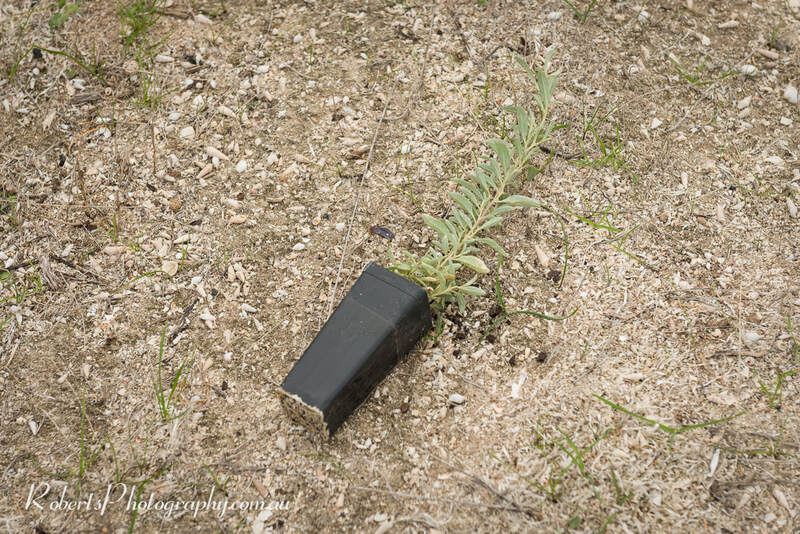 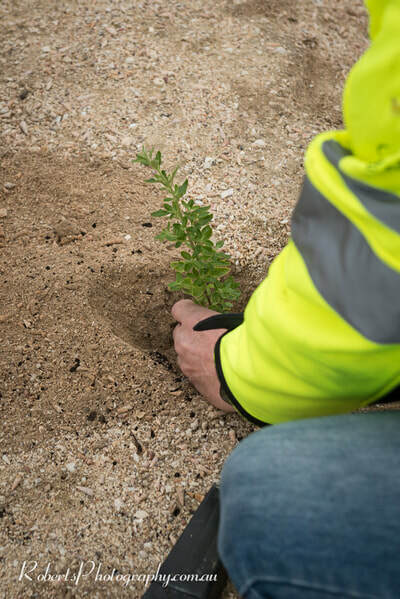 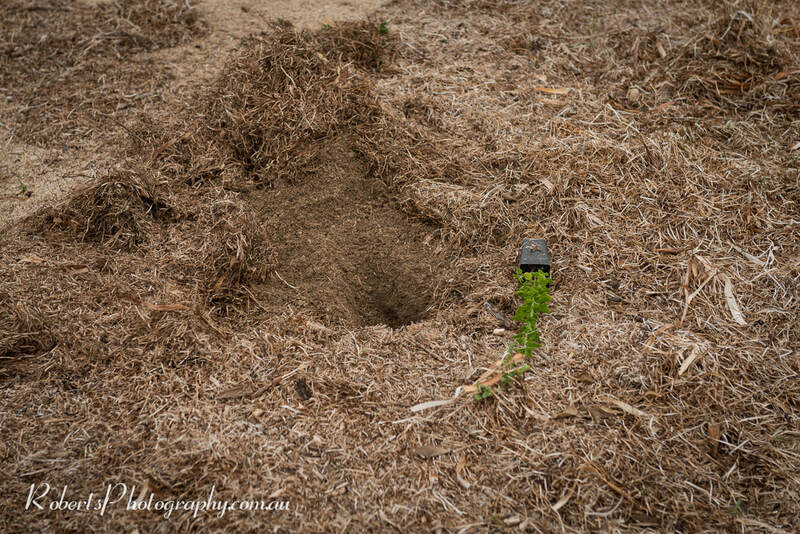 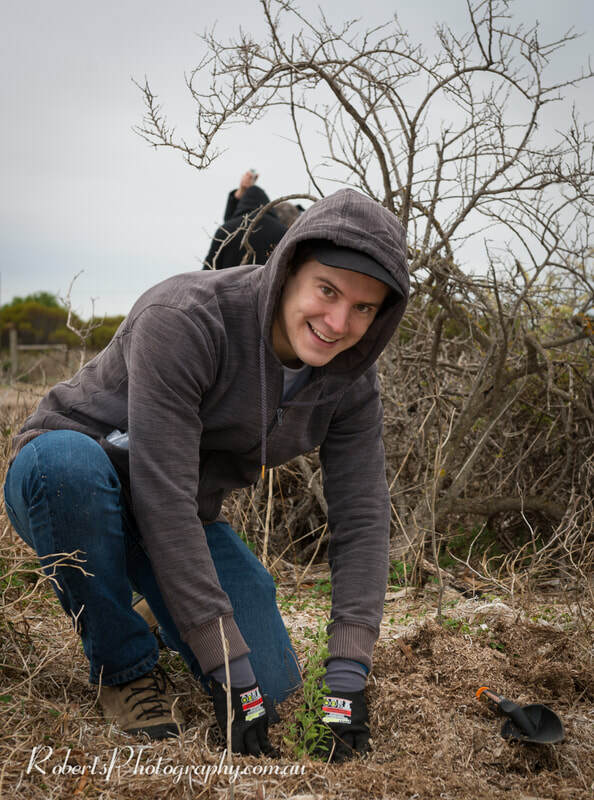 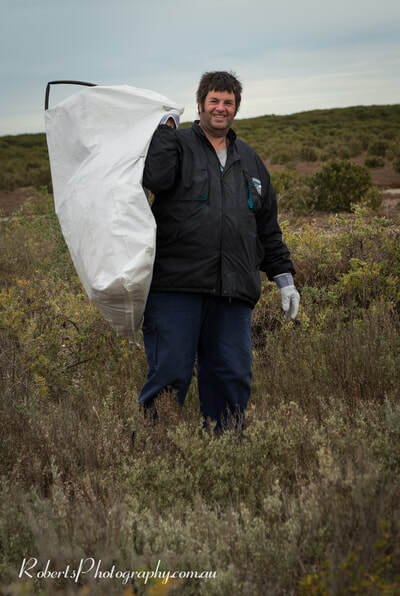 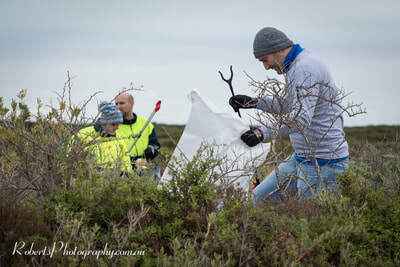 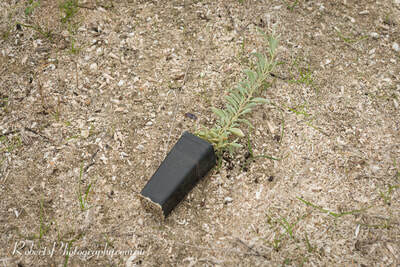 Activities included planting native trees, removing weeds and waste, and learning about the history of the site. Responsib'ALL Day will involve 18,500 employees worldwide dedicate an estimated 148,000 hours to volunteer in local community projects. 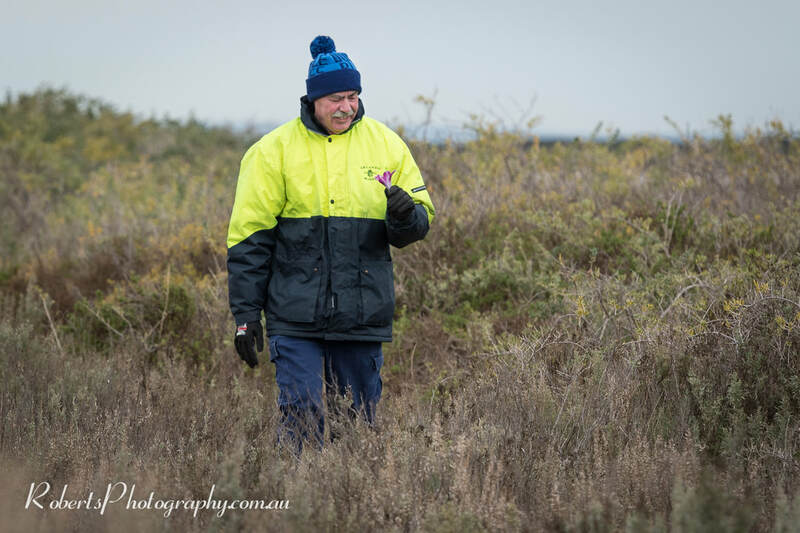 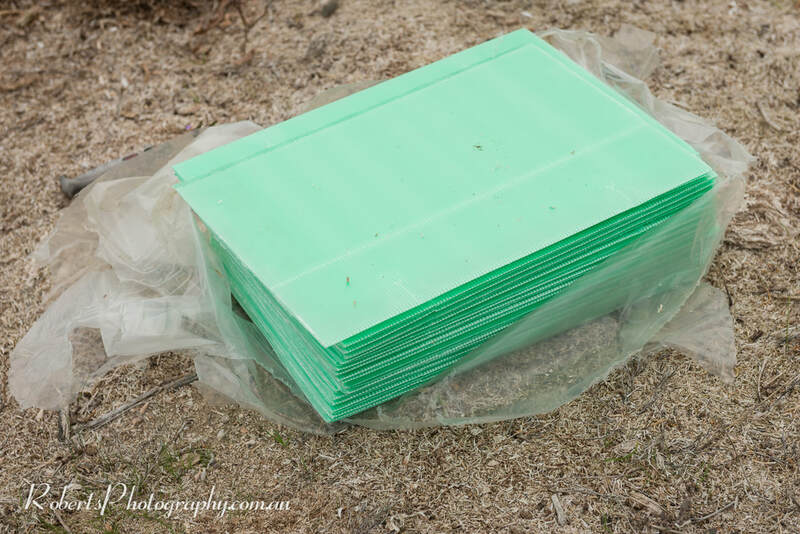 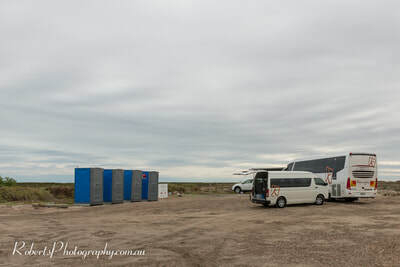 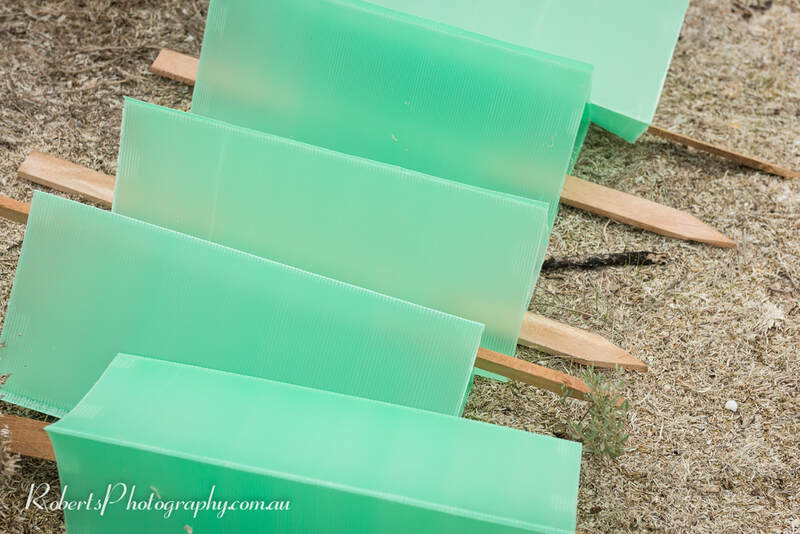 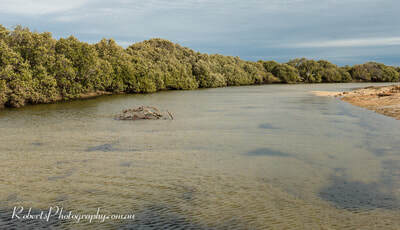 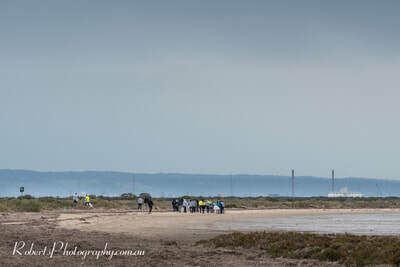 All images by Adelaide Event Photographer Robert Monteleone. All Event & Corporate Photography by Robert Monteleone.